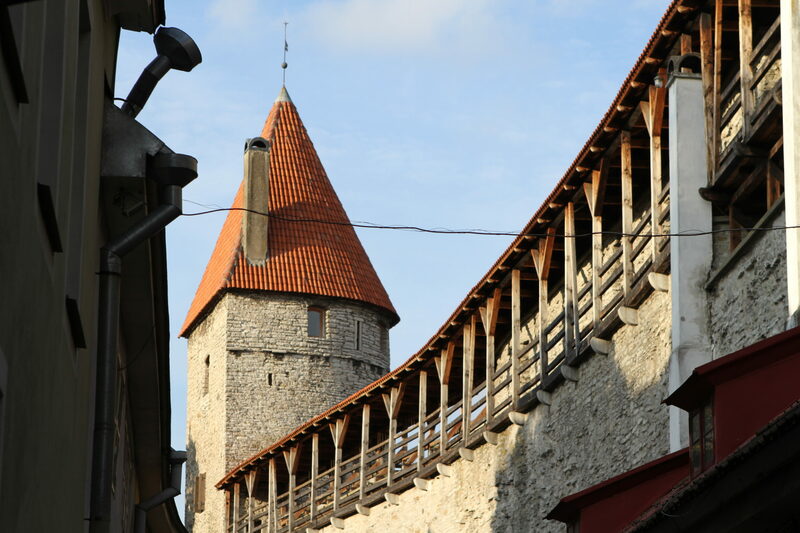 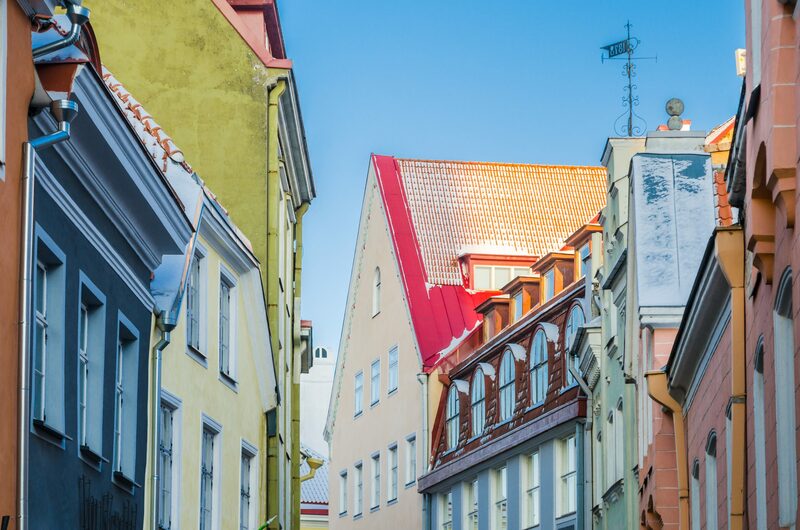 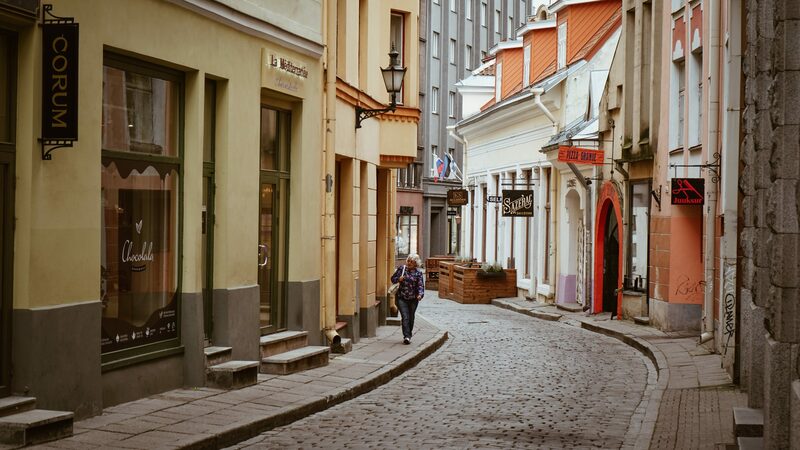 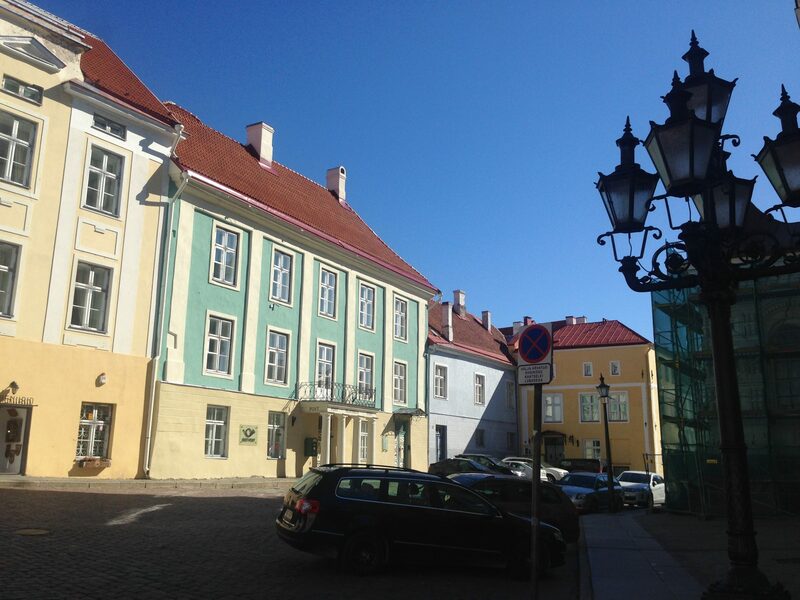 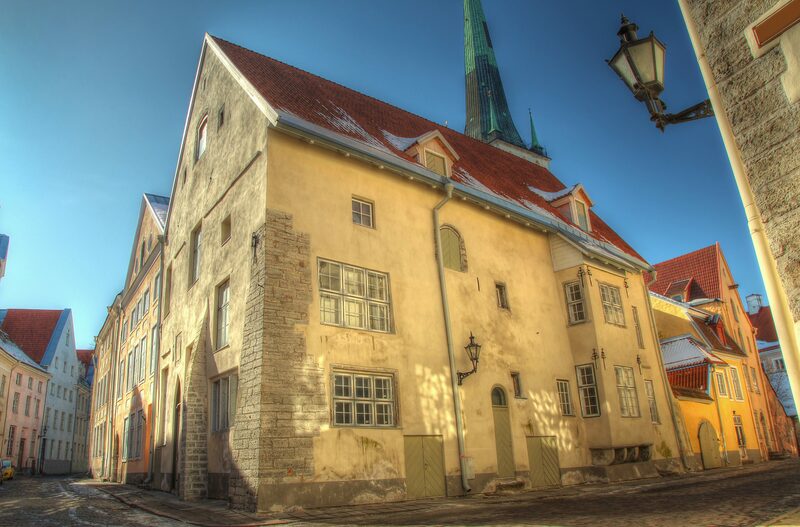 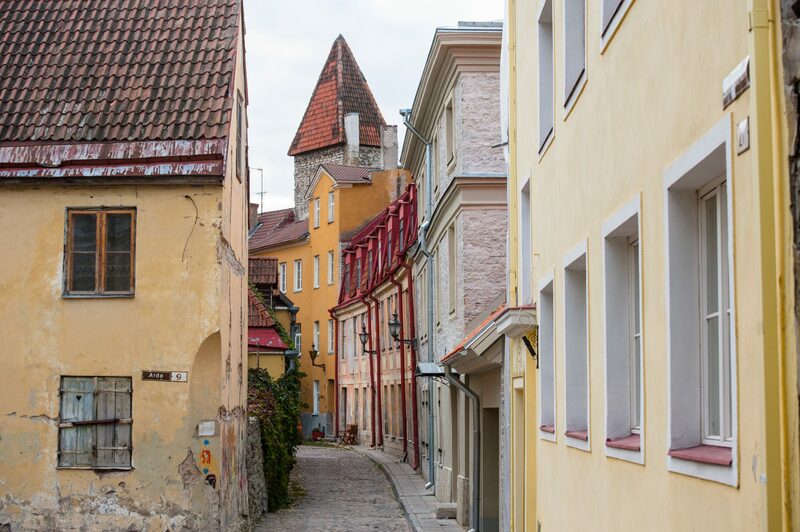 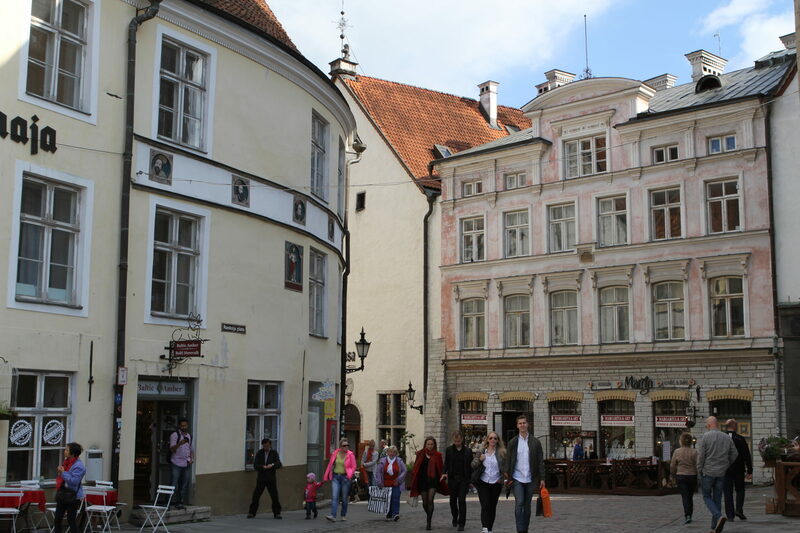 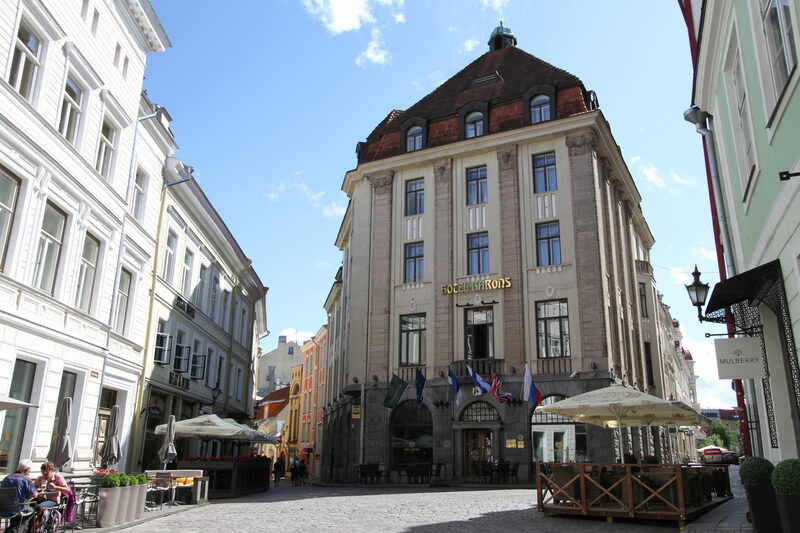 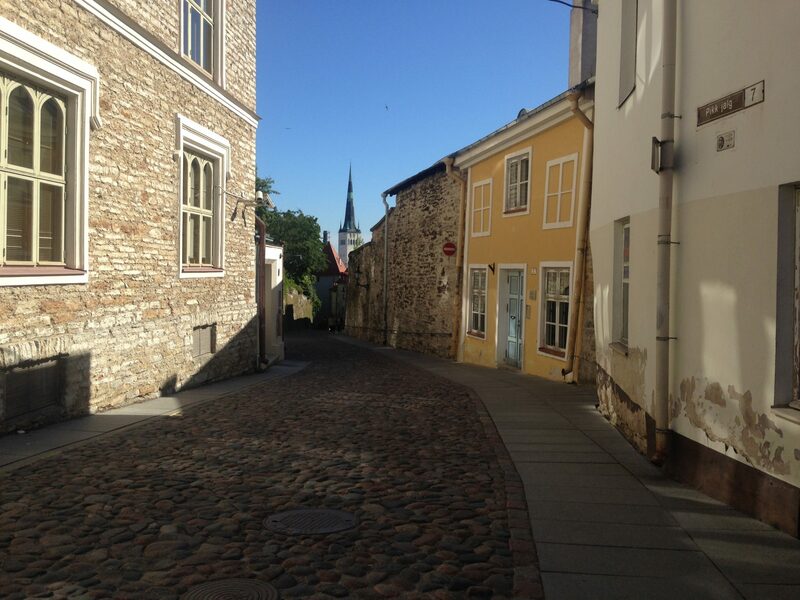 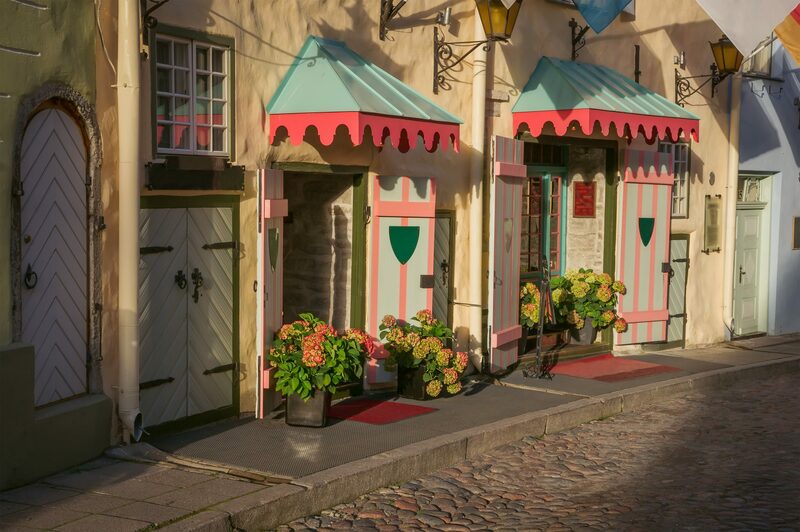 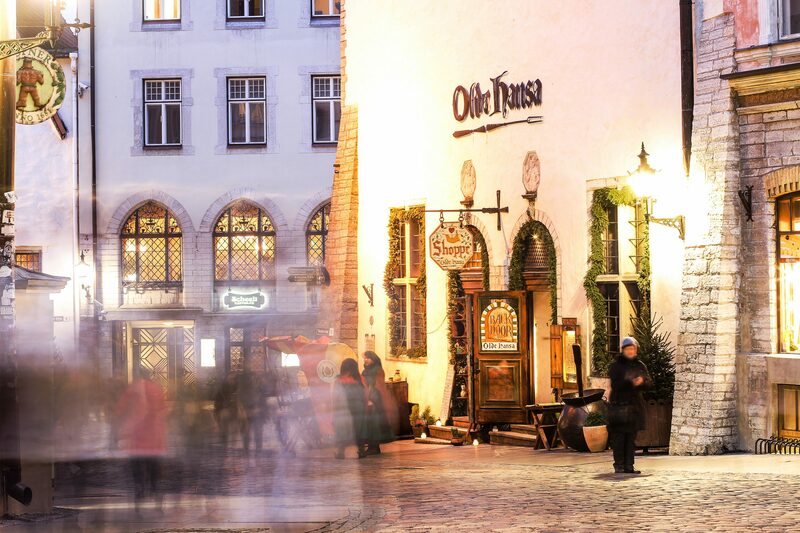 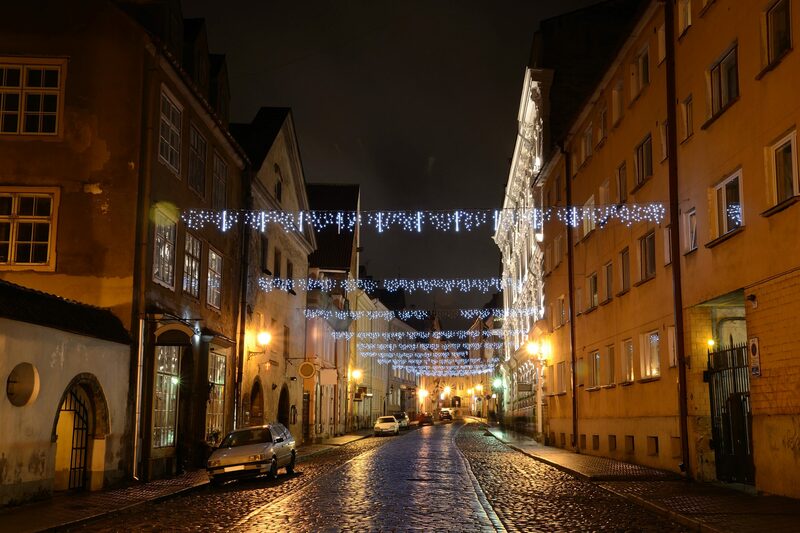 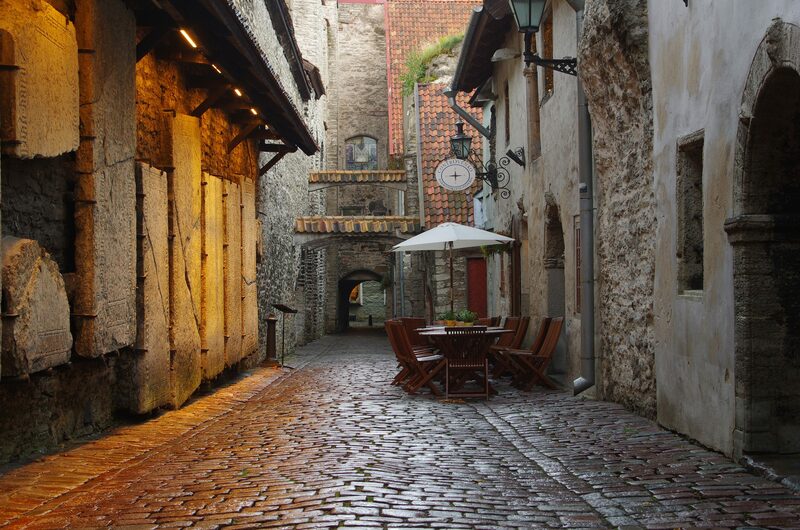 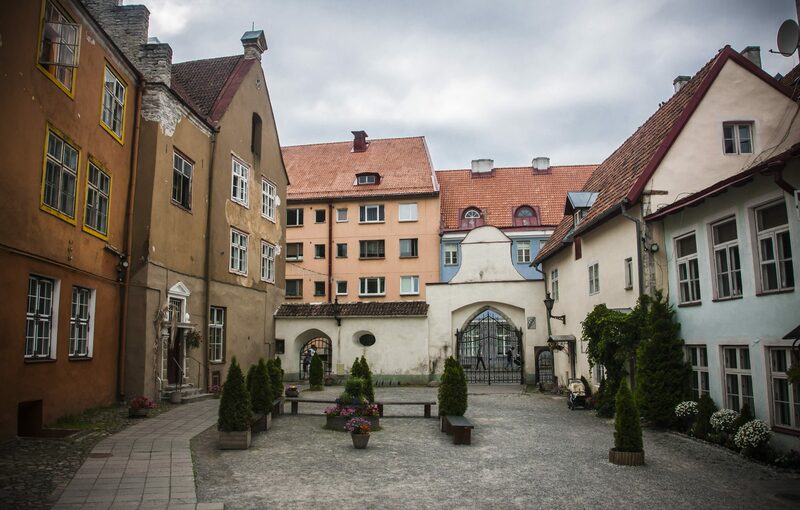 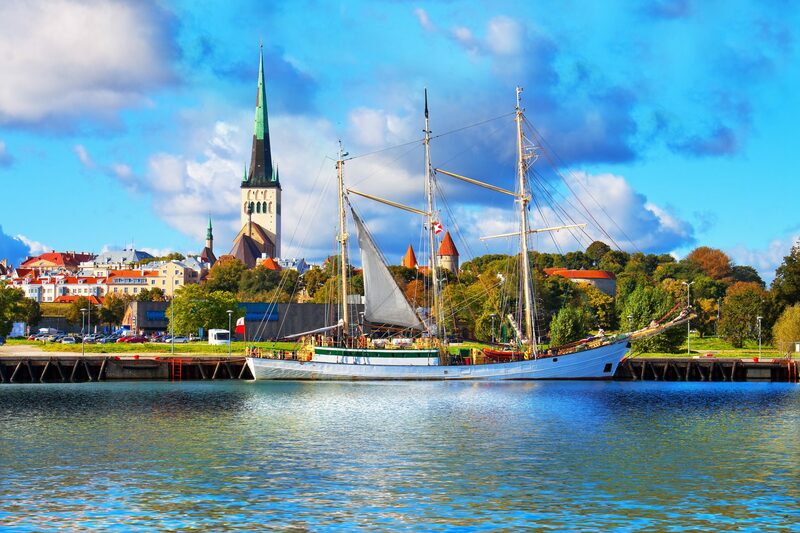 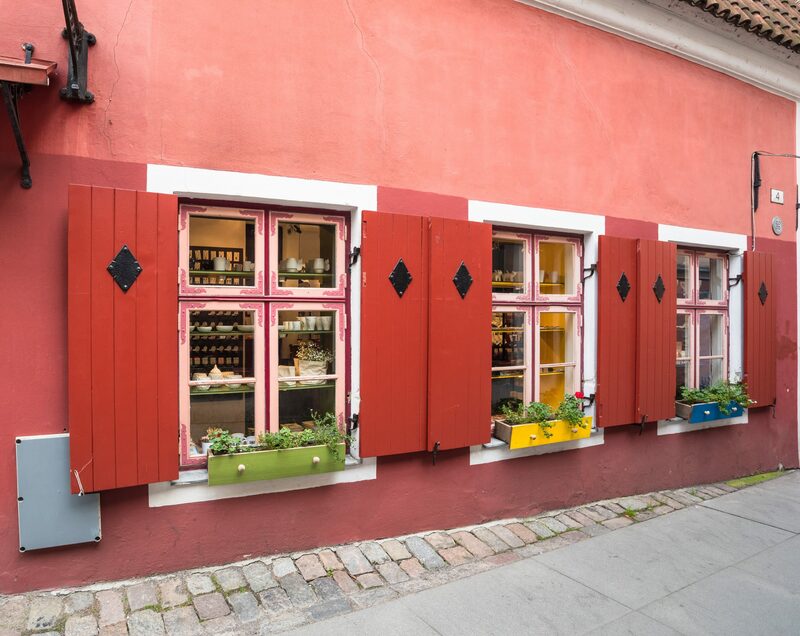 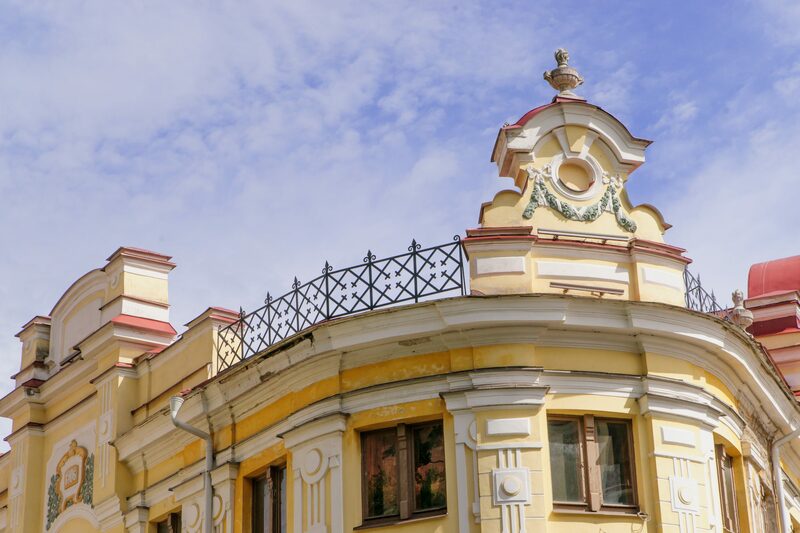 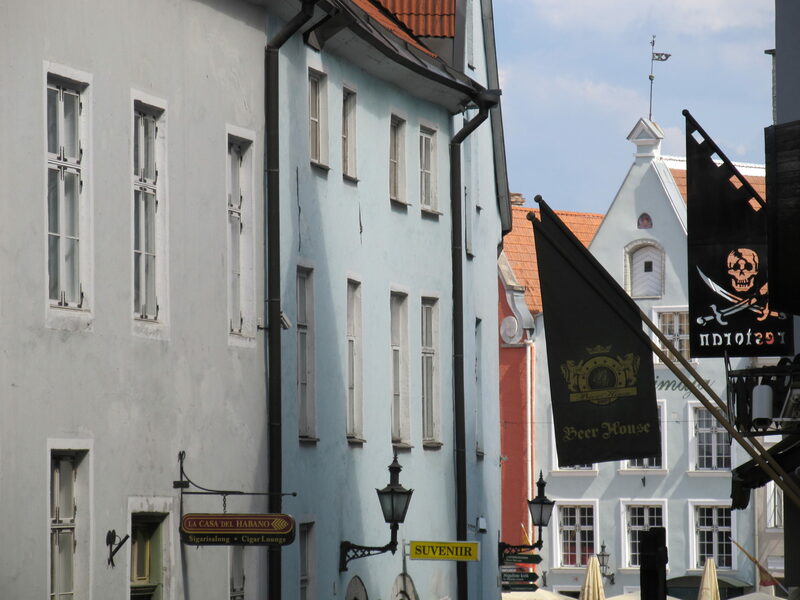 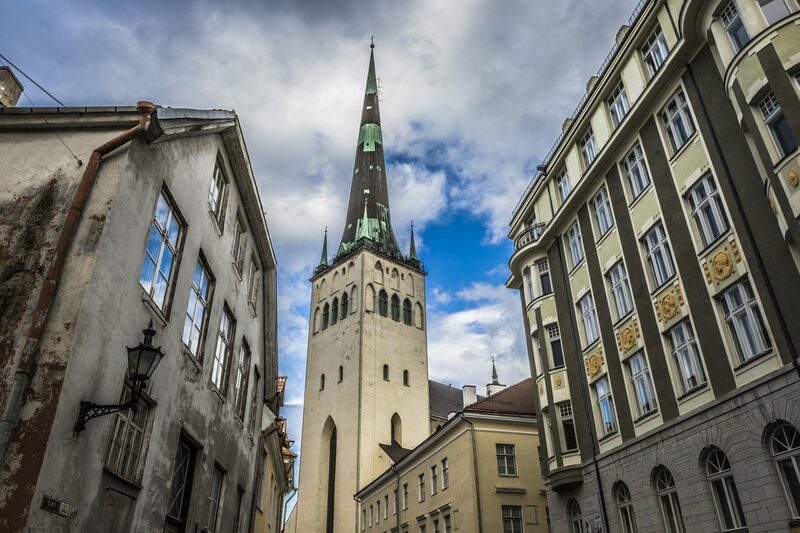 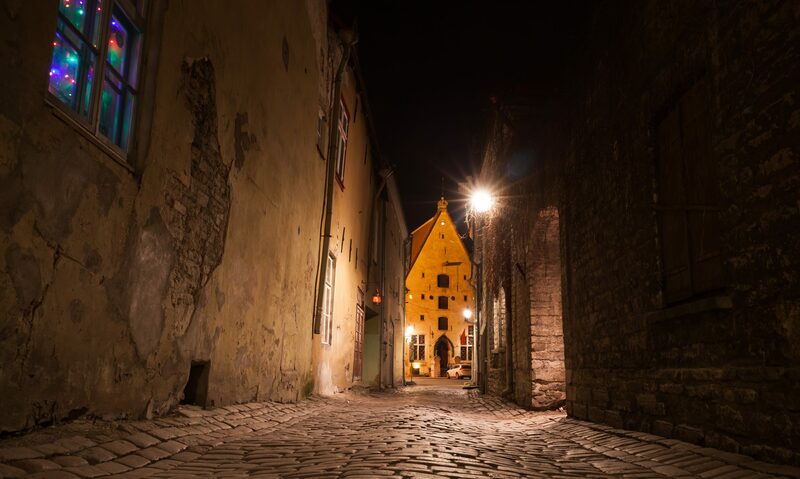 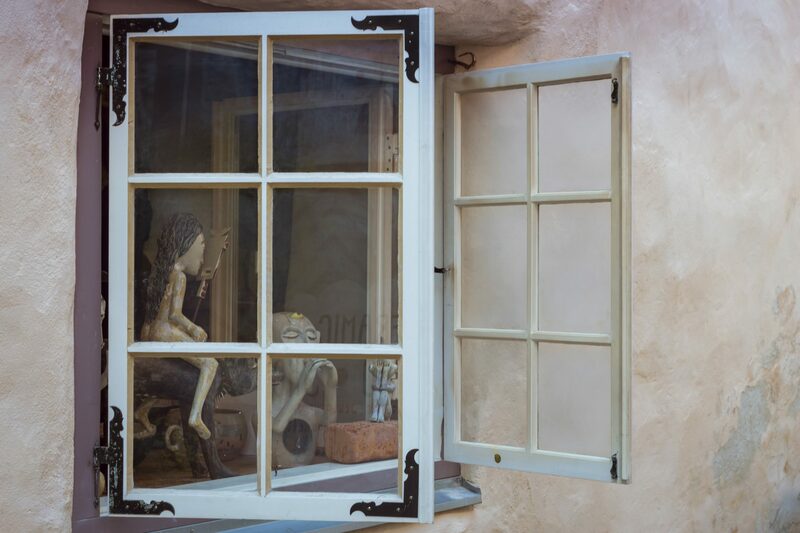 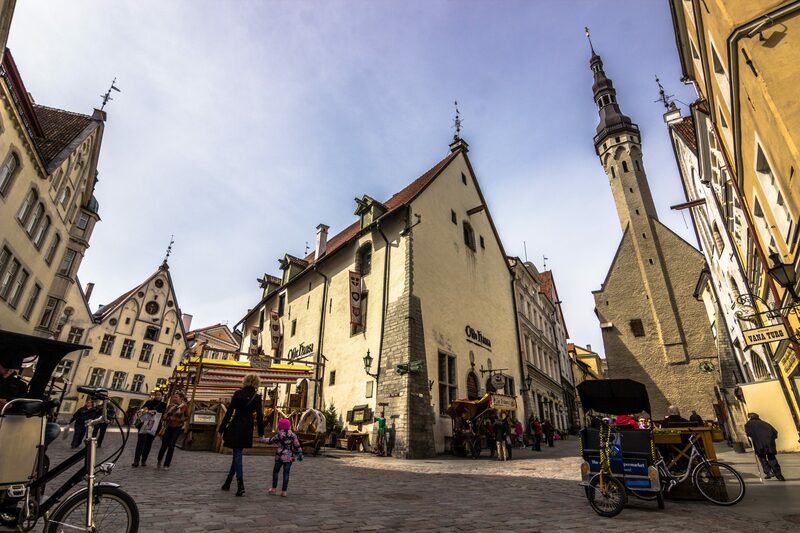 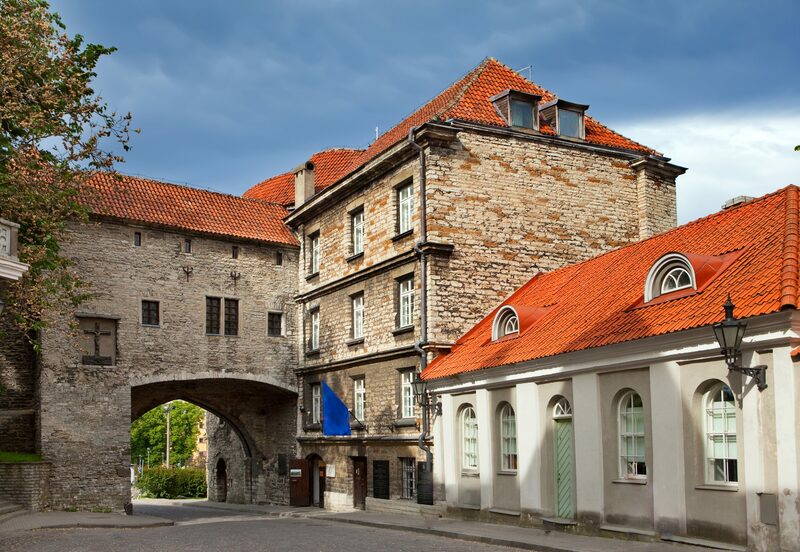 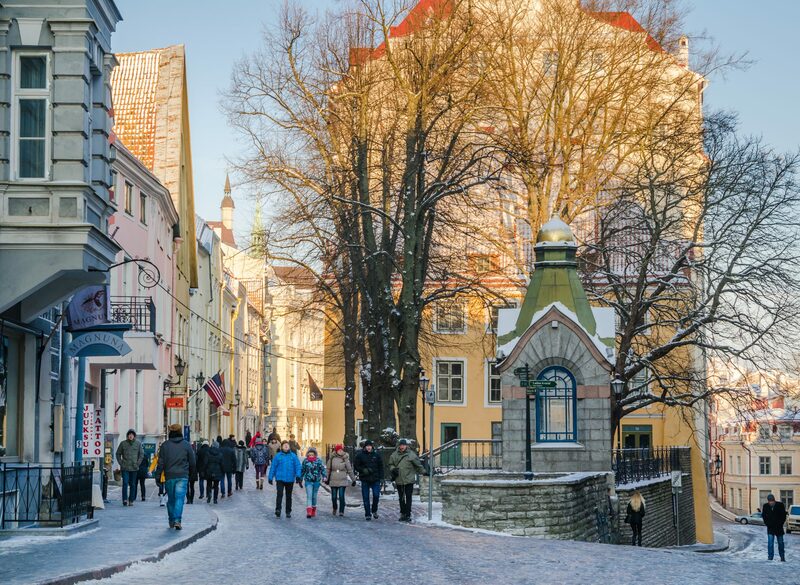 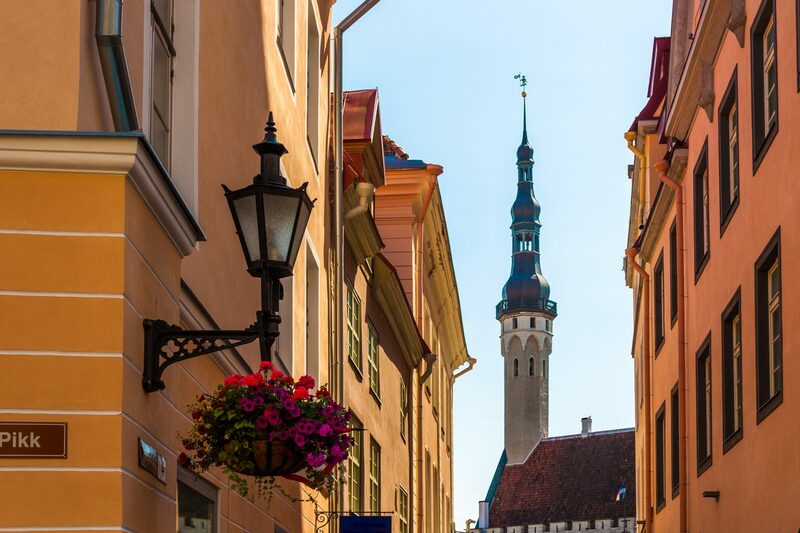 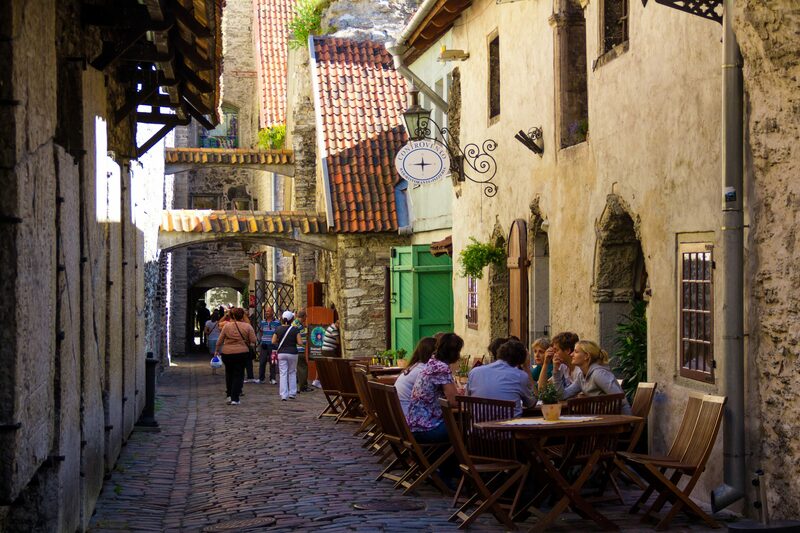 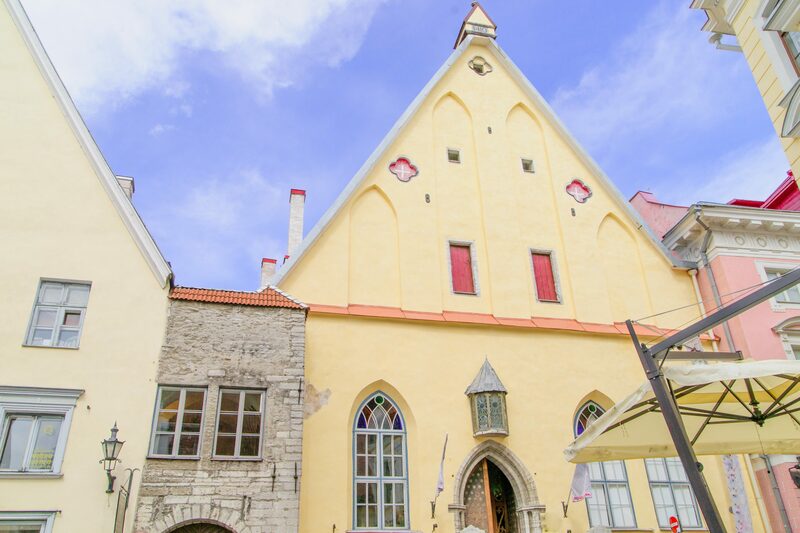 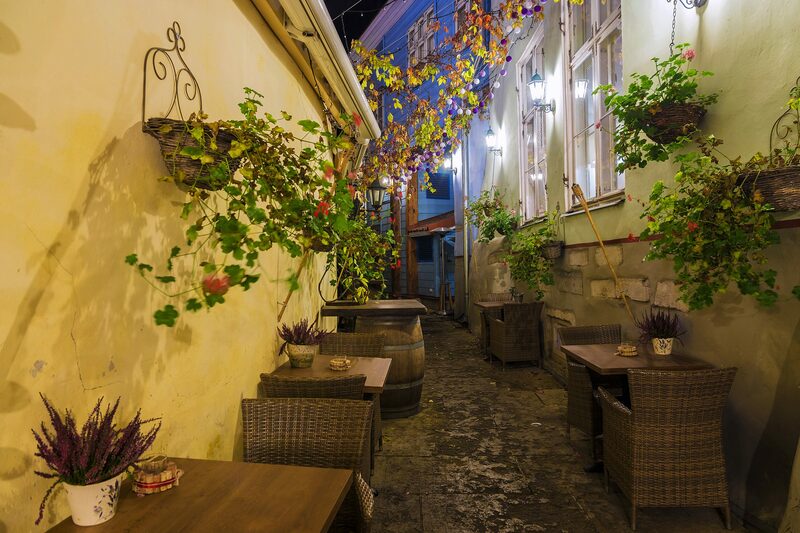 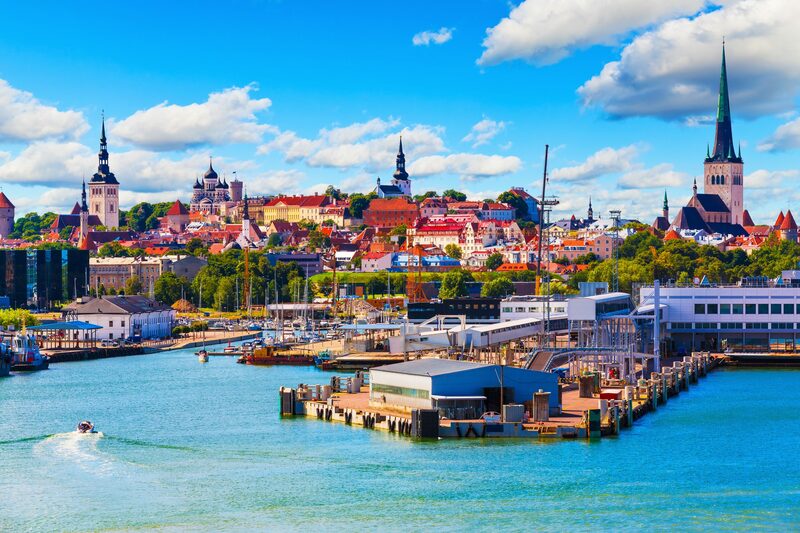 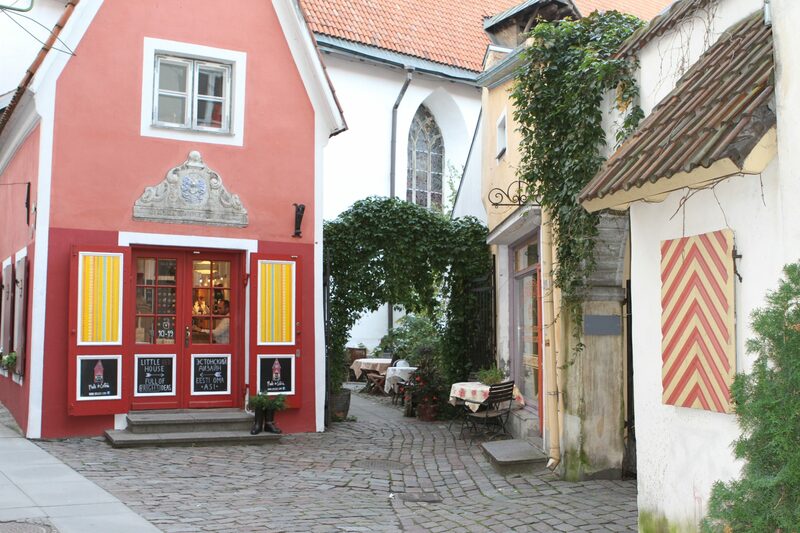 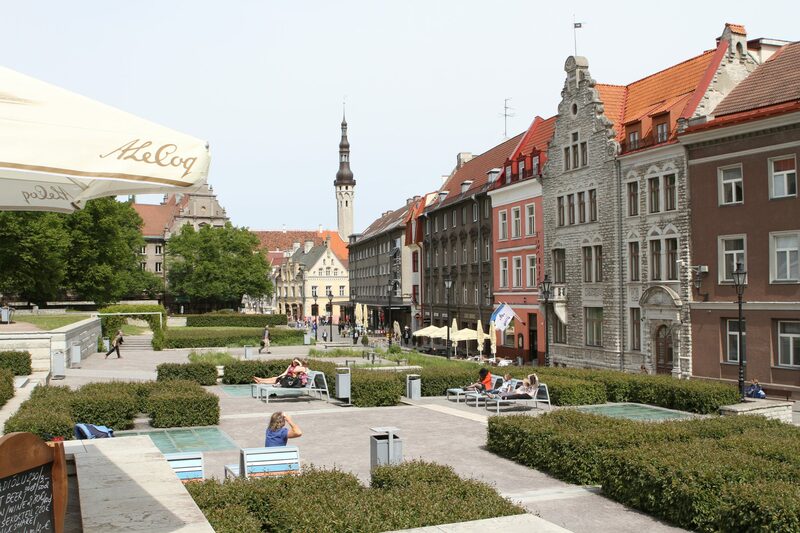 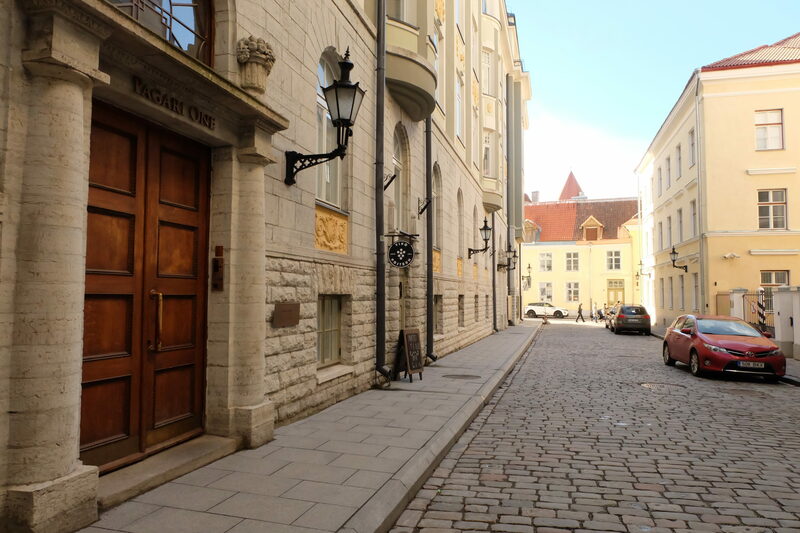 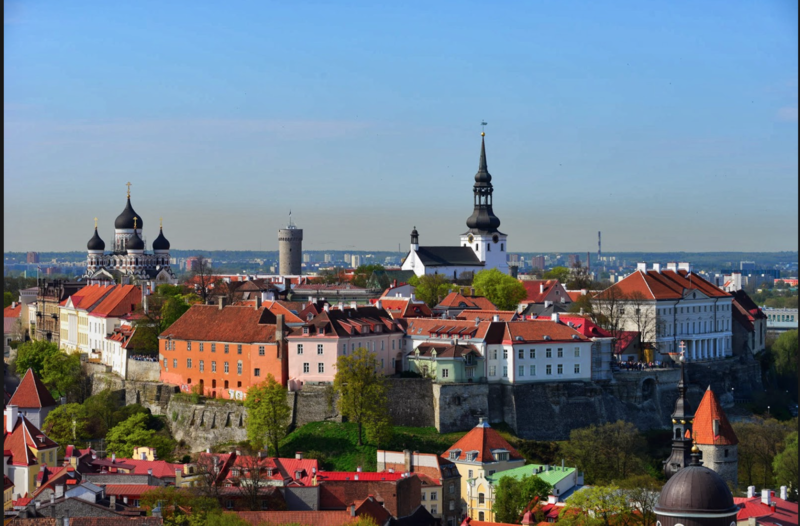 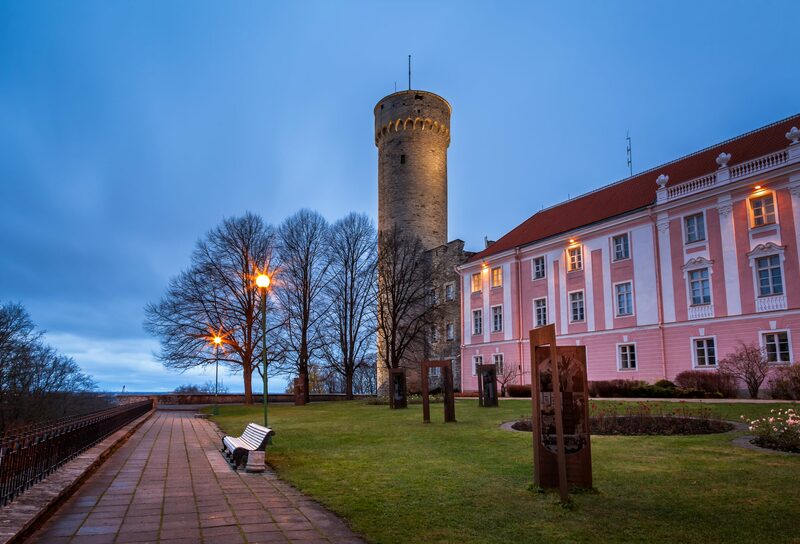 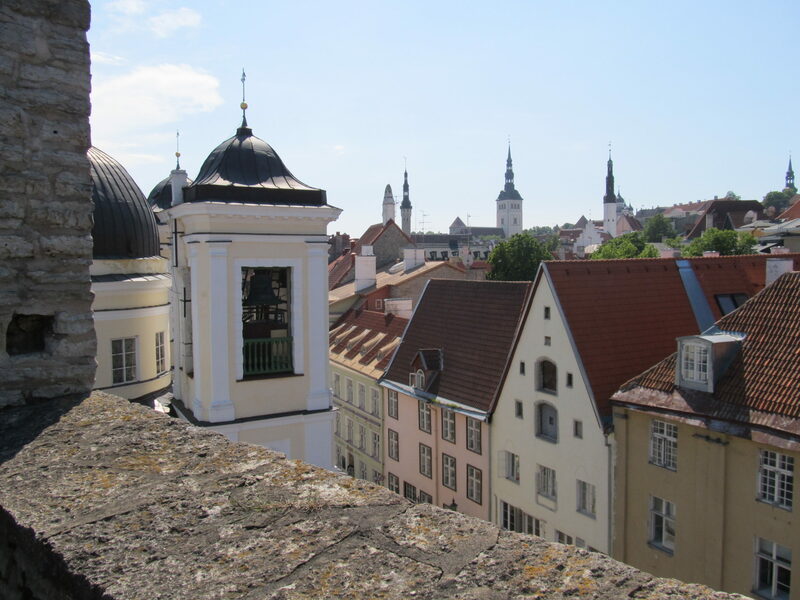 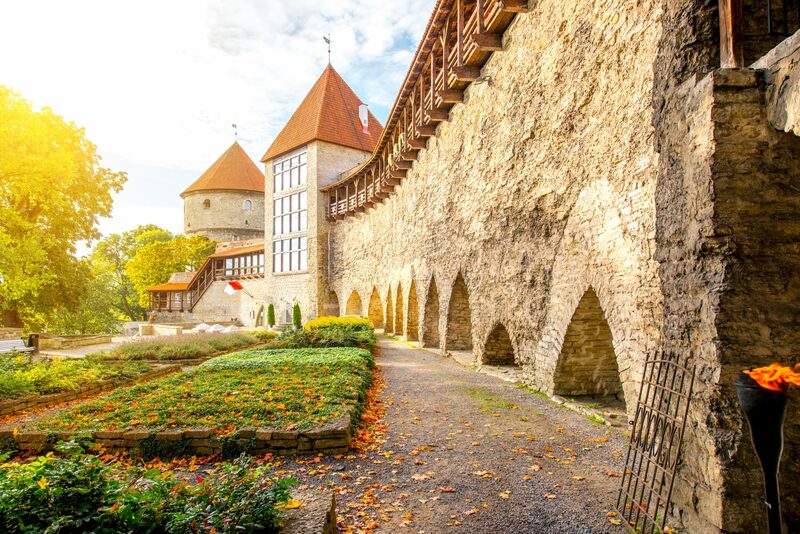 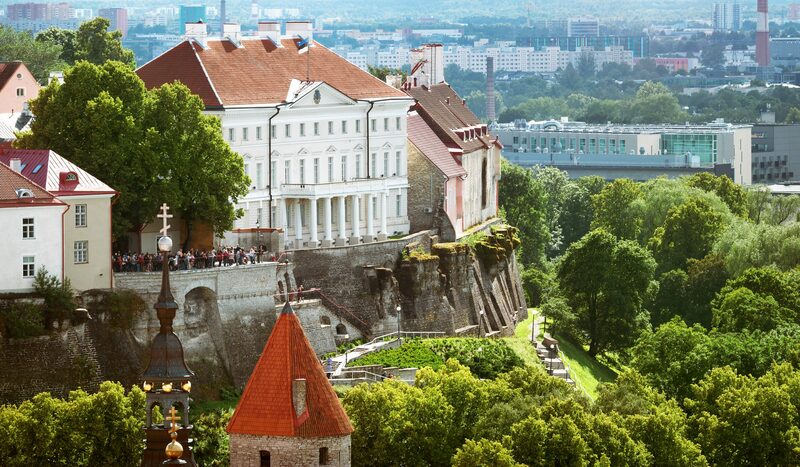 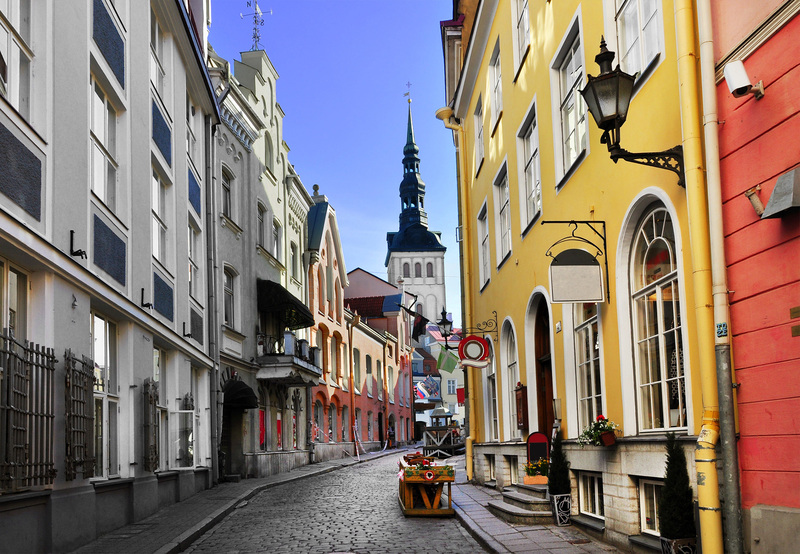 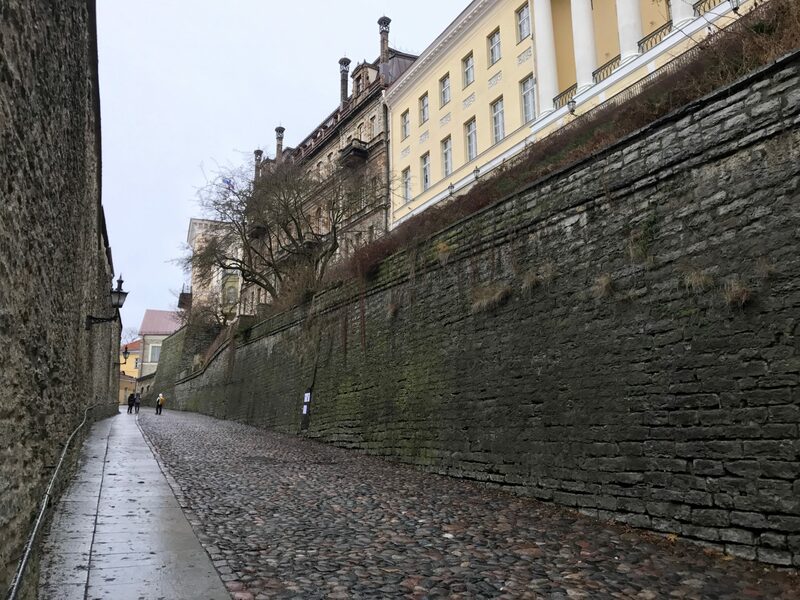 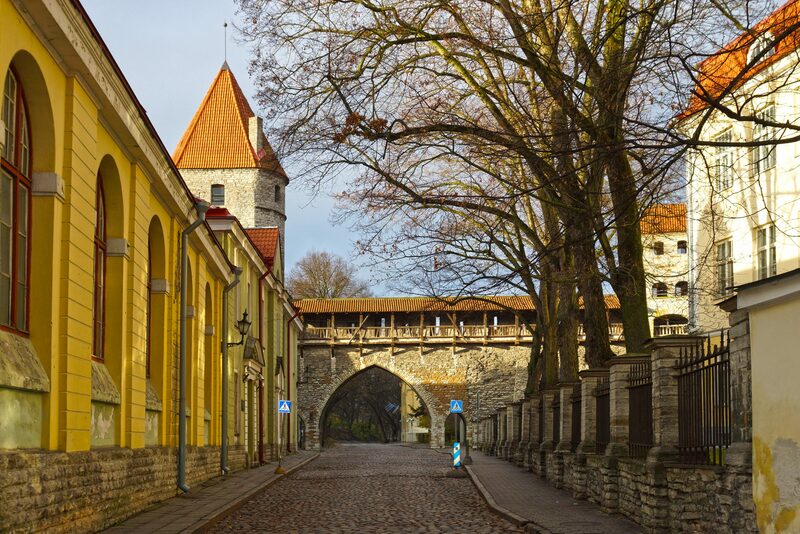 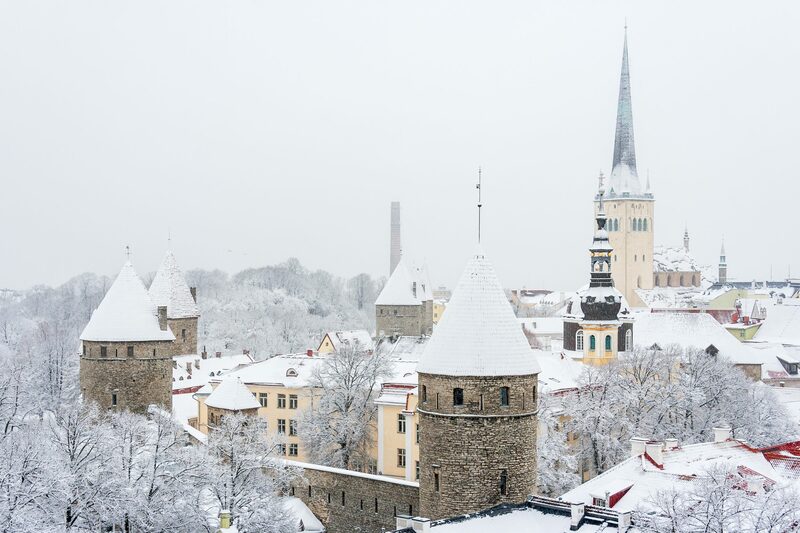 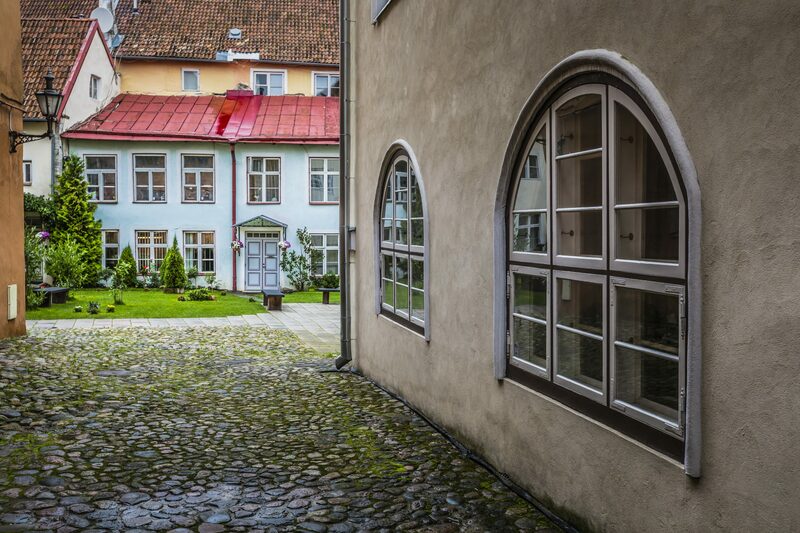 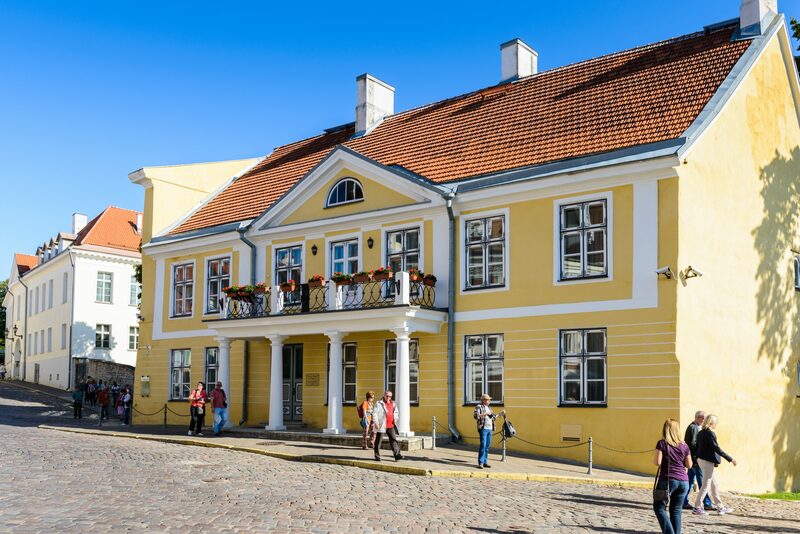 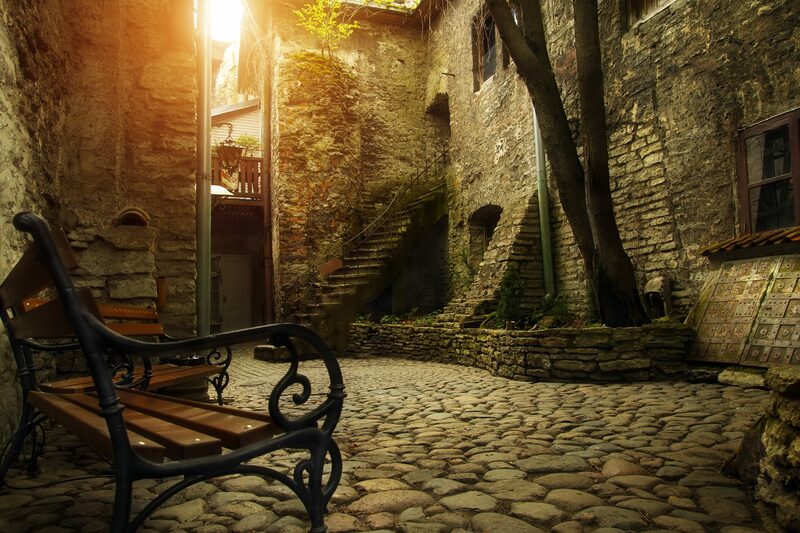 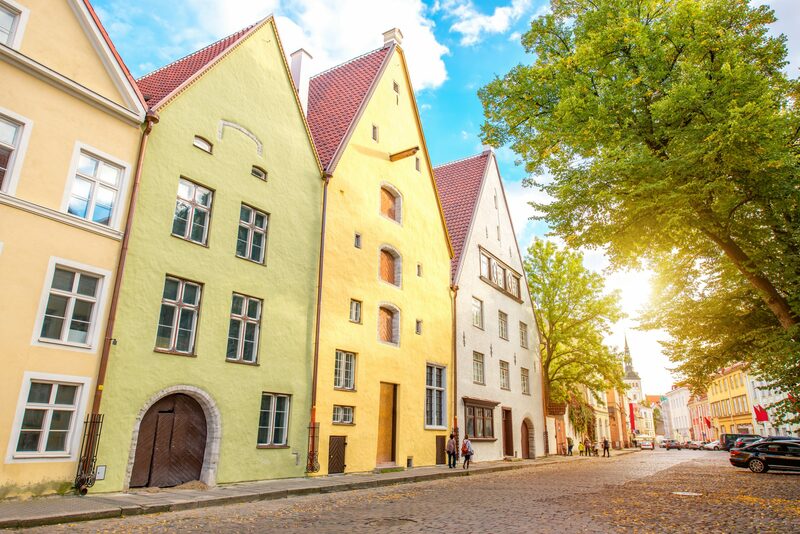 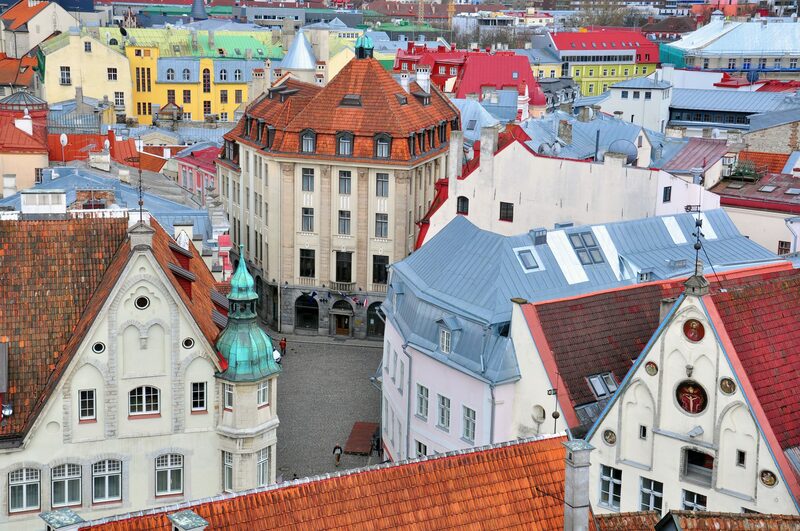 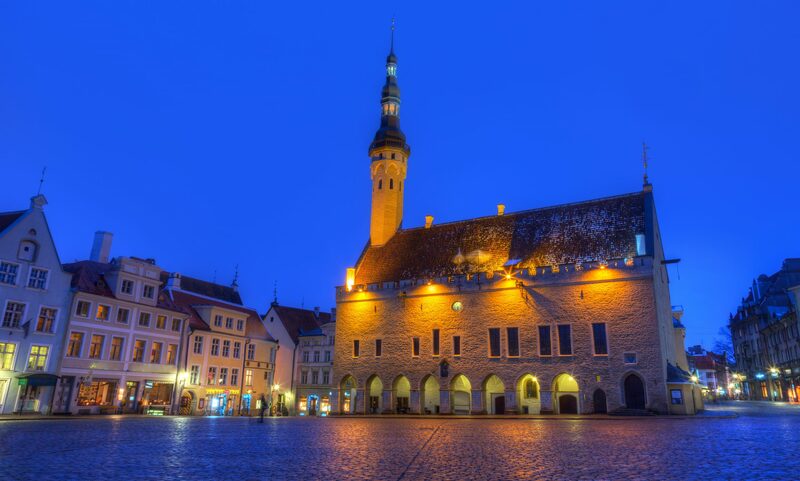 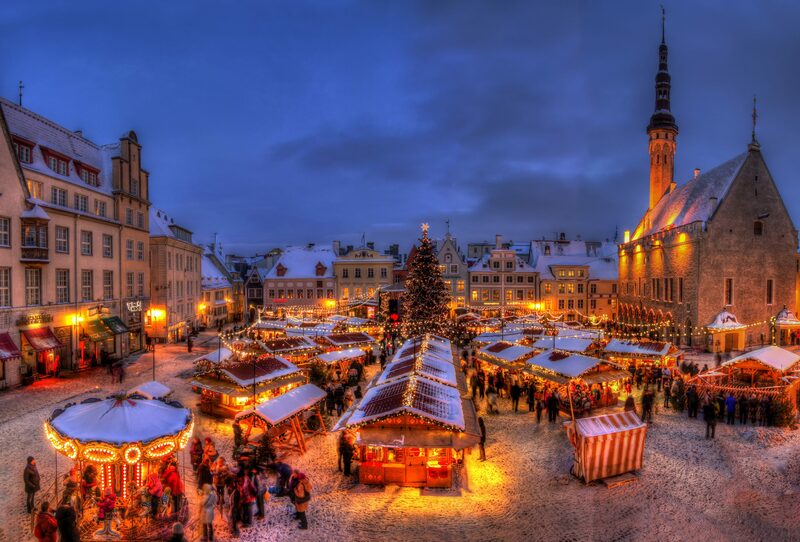 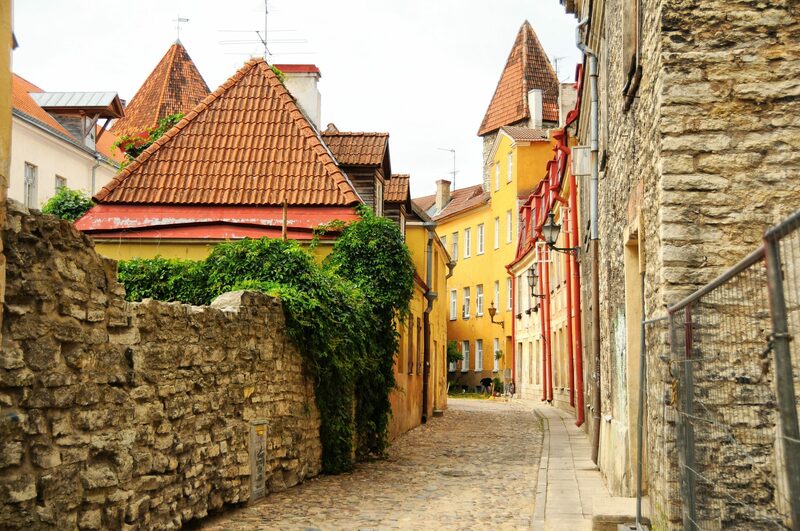 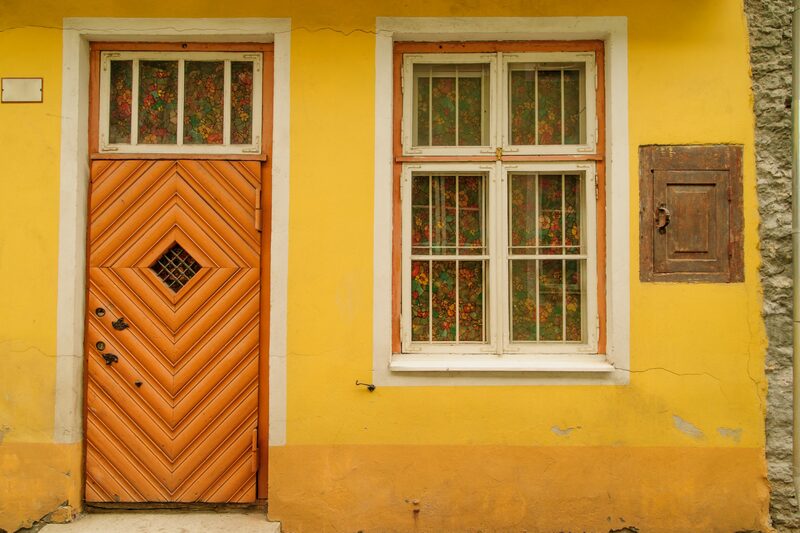 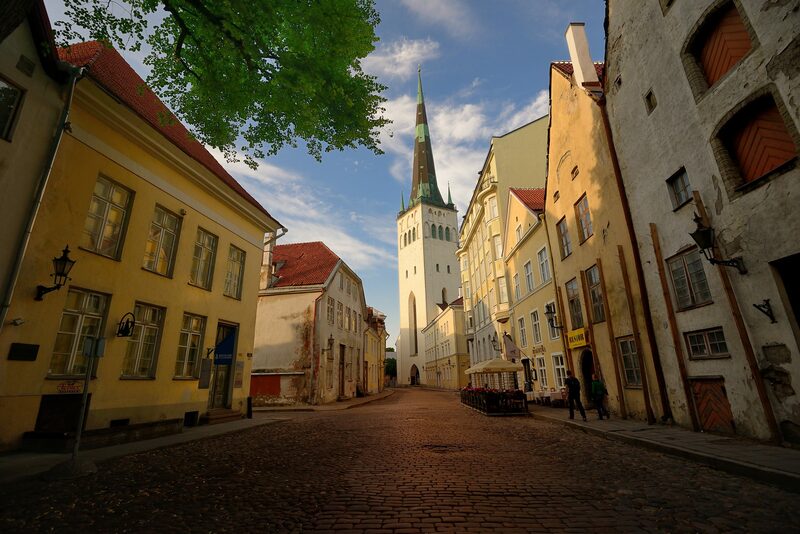 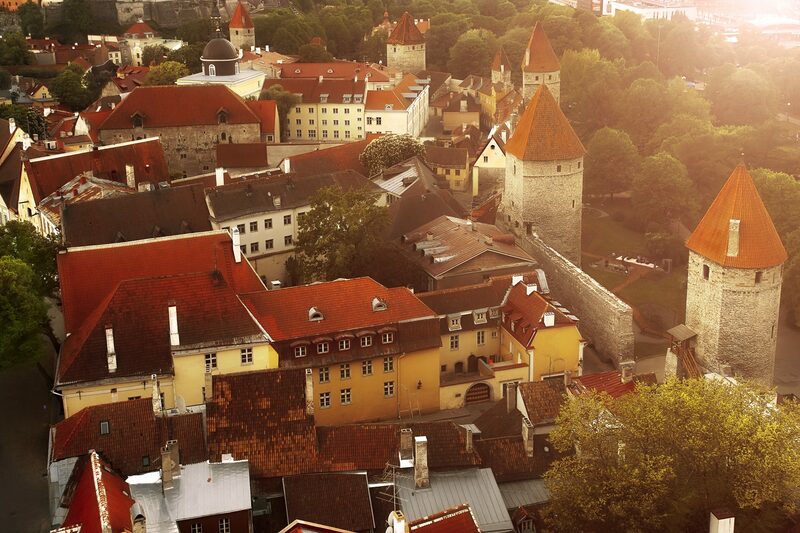 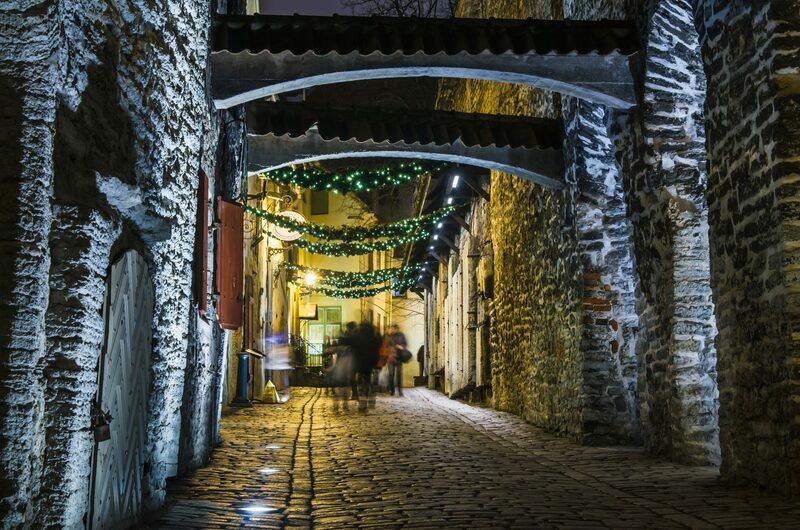 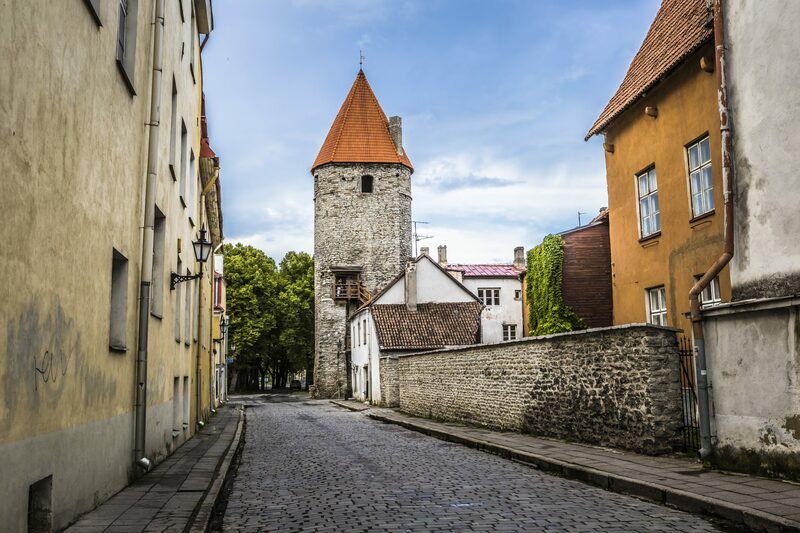 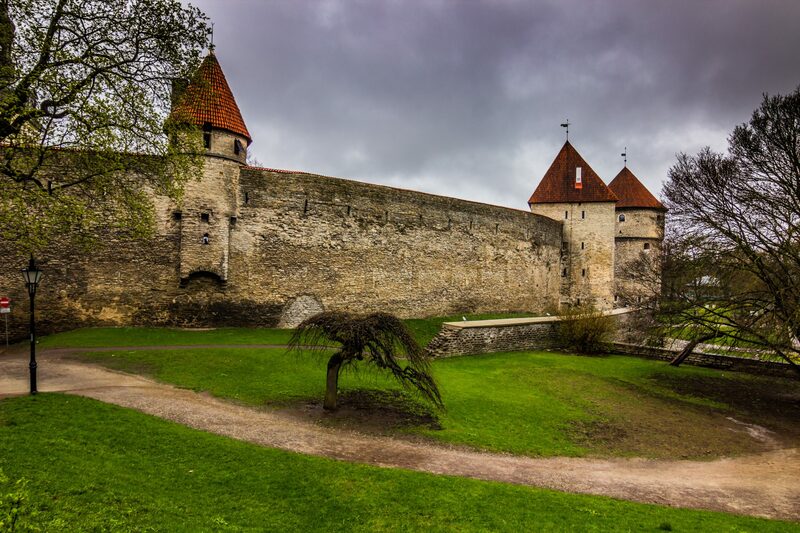 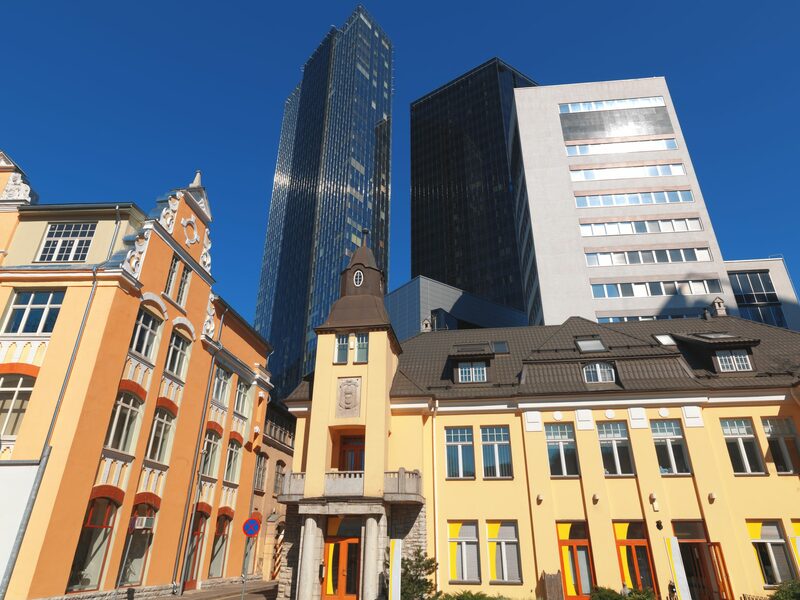 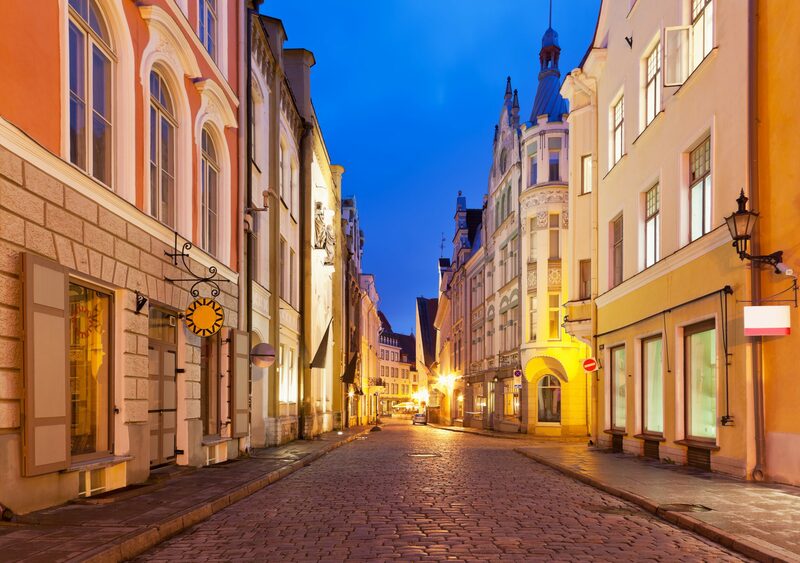 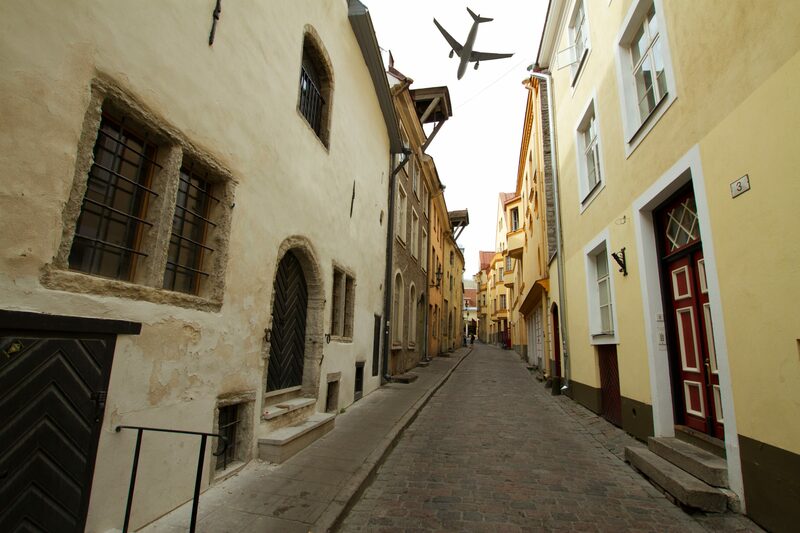 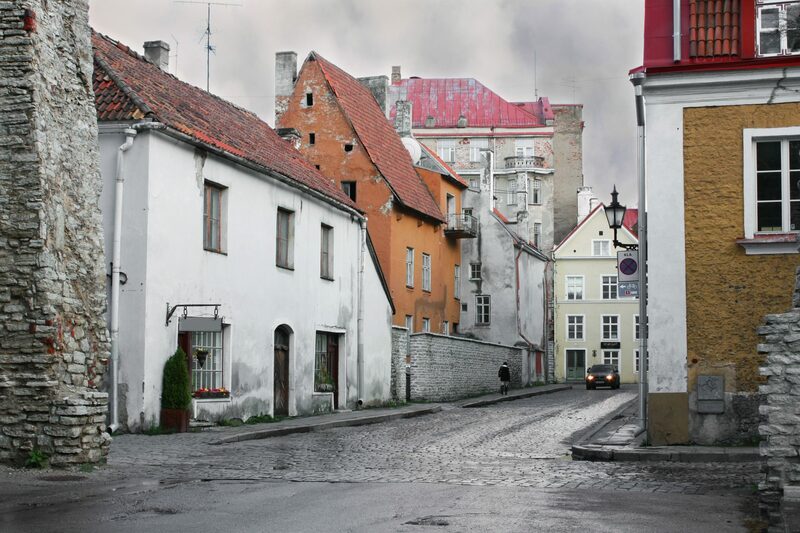 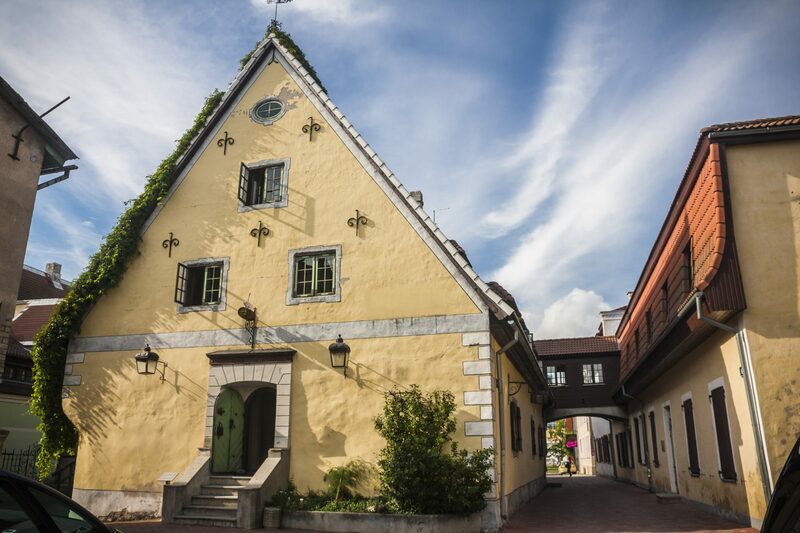 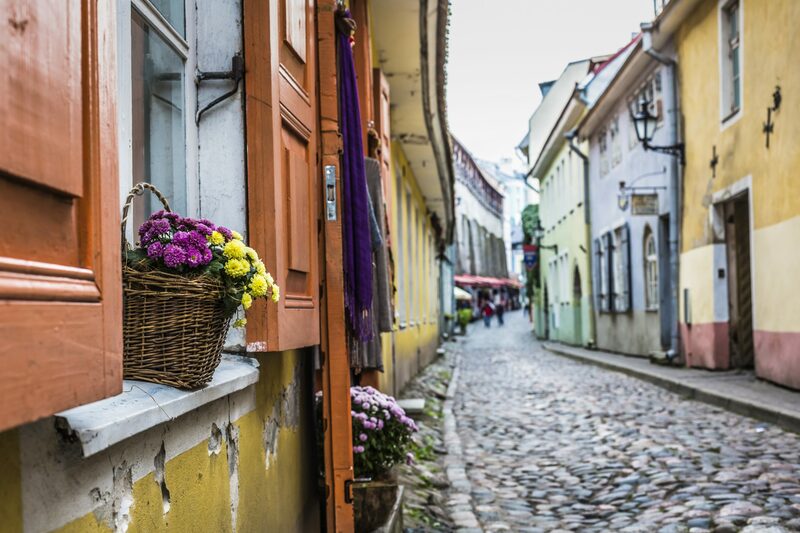 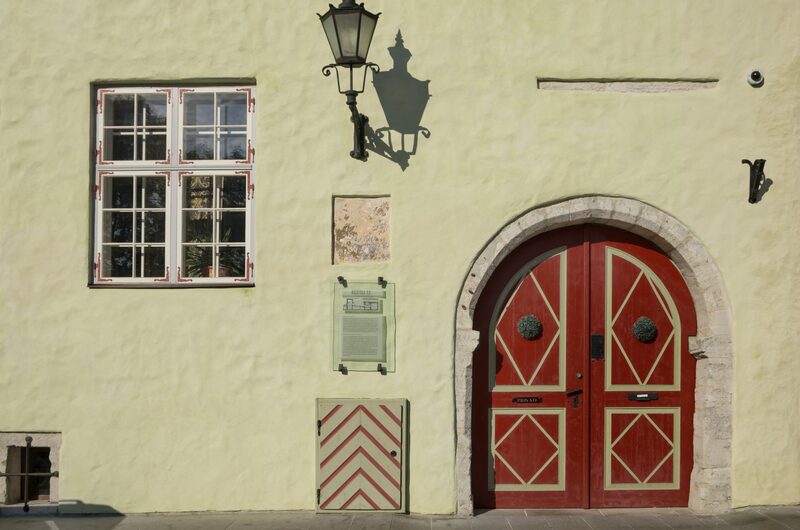 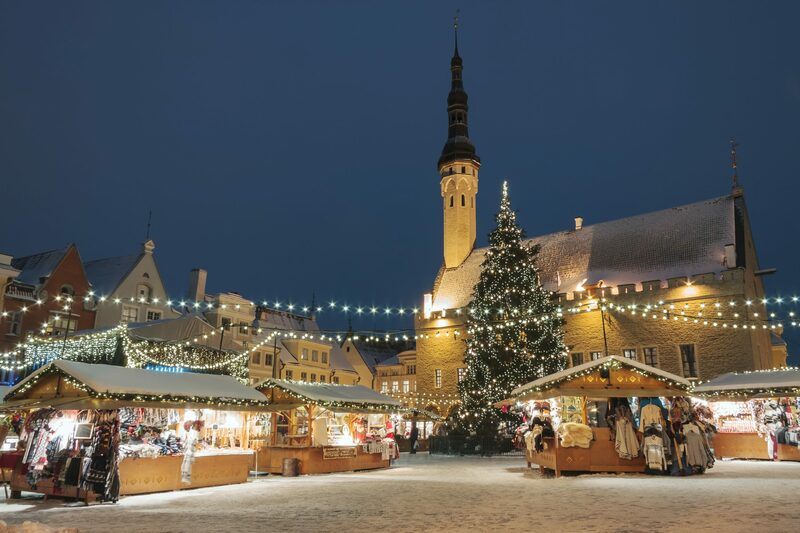 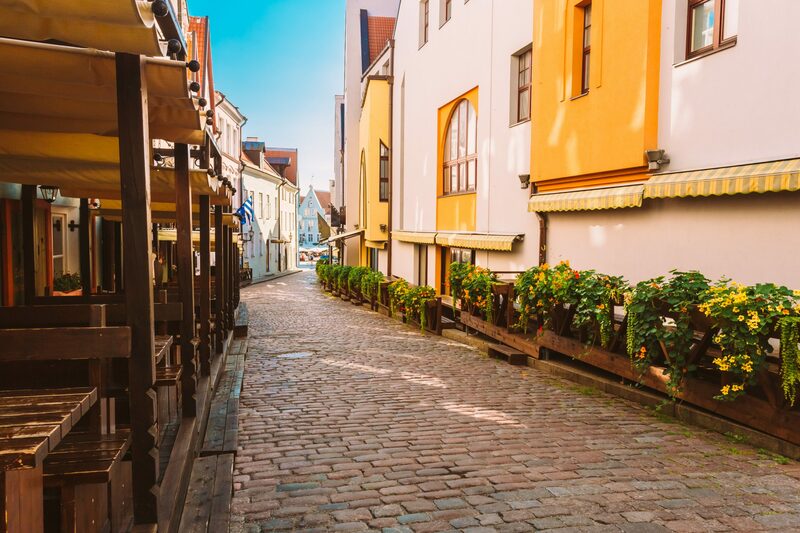 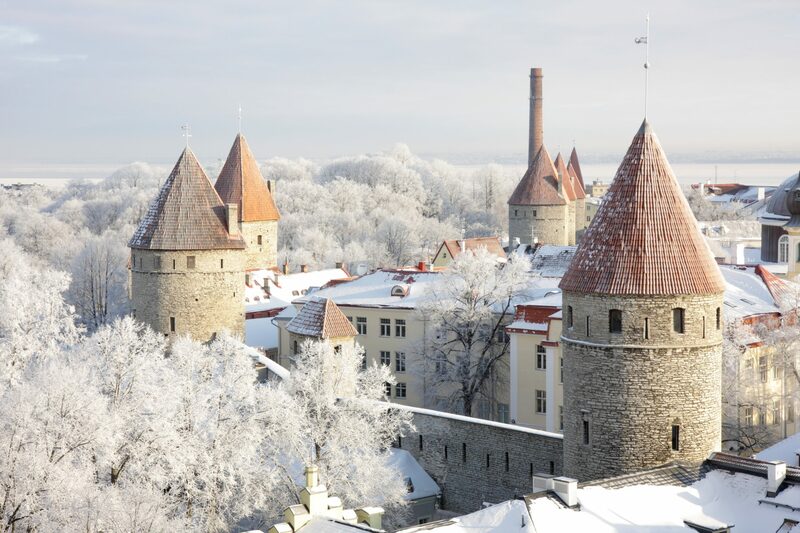 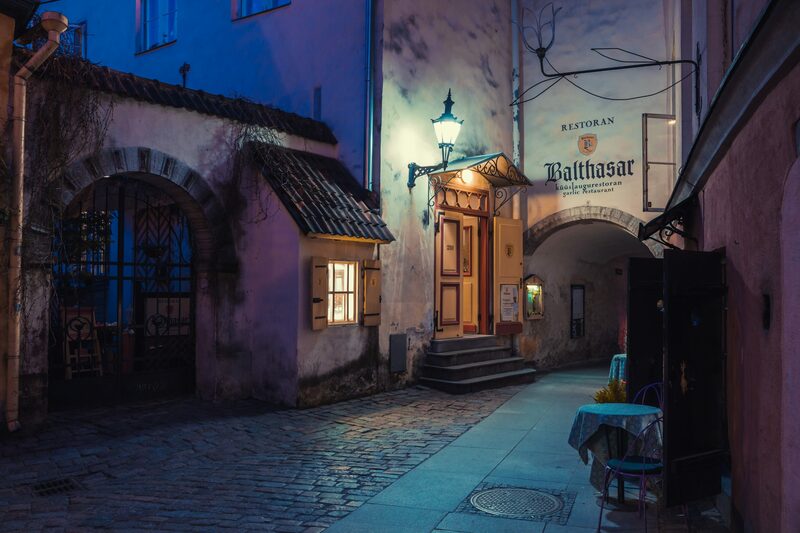 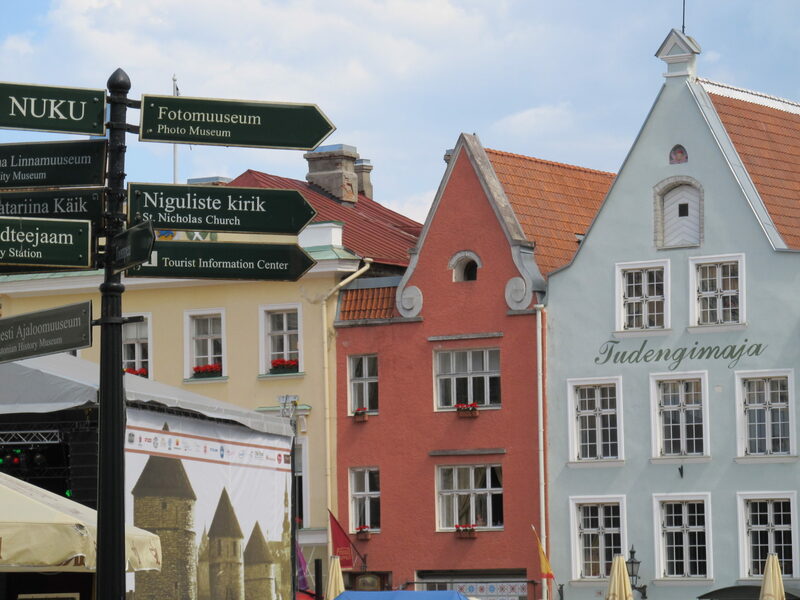 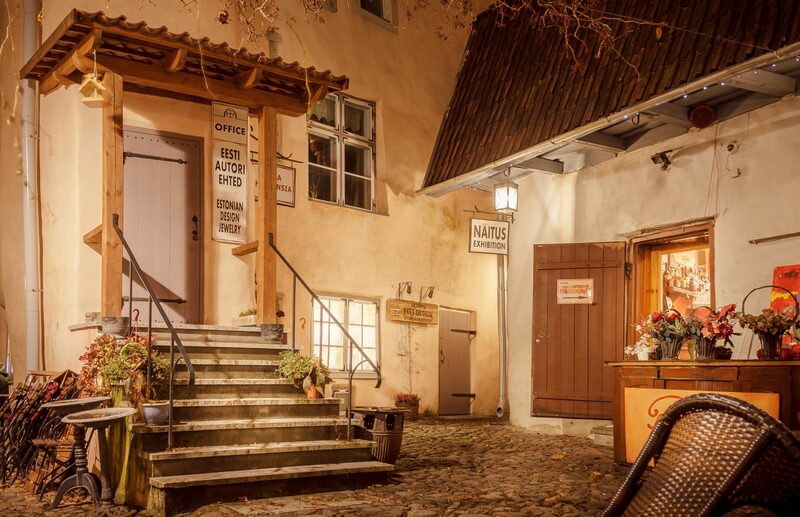 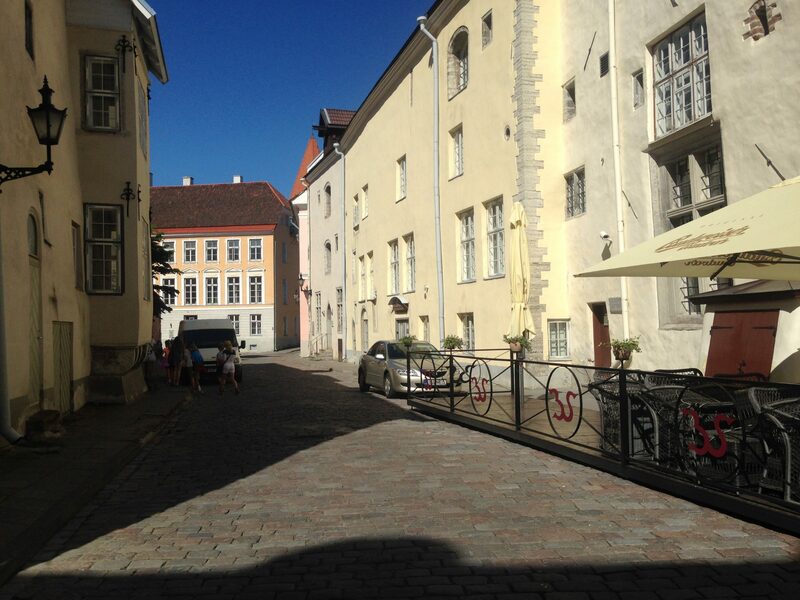 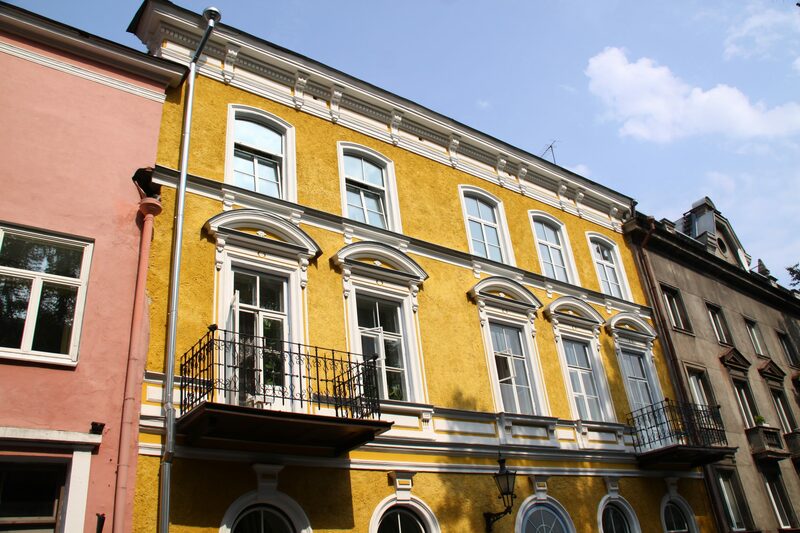 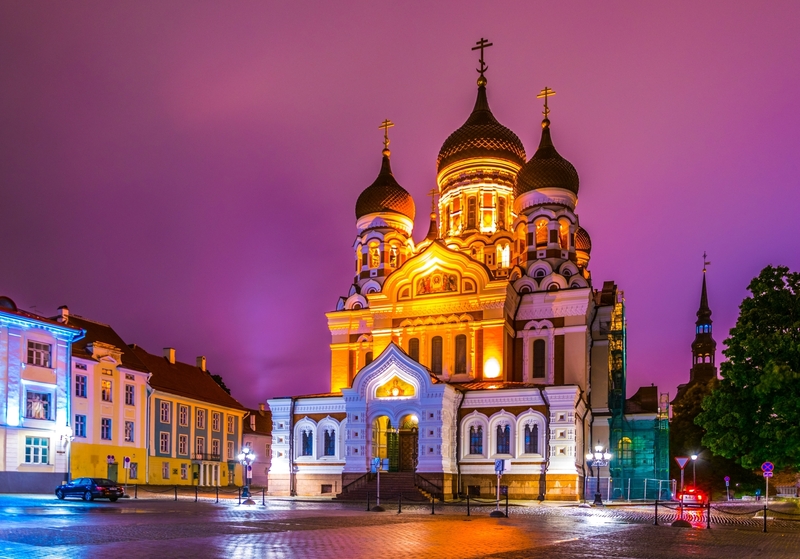 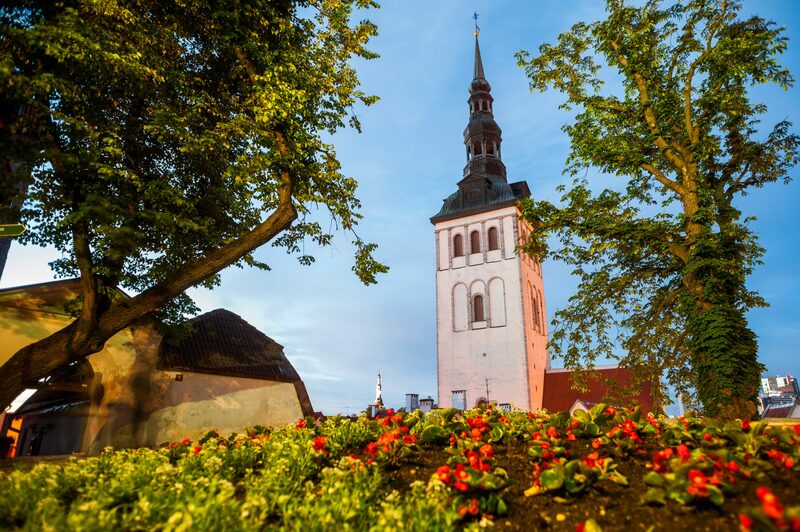 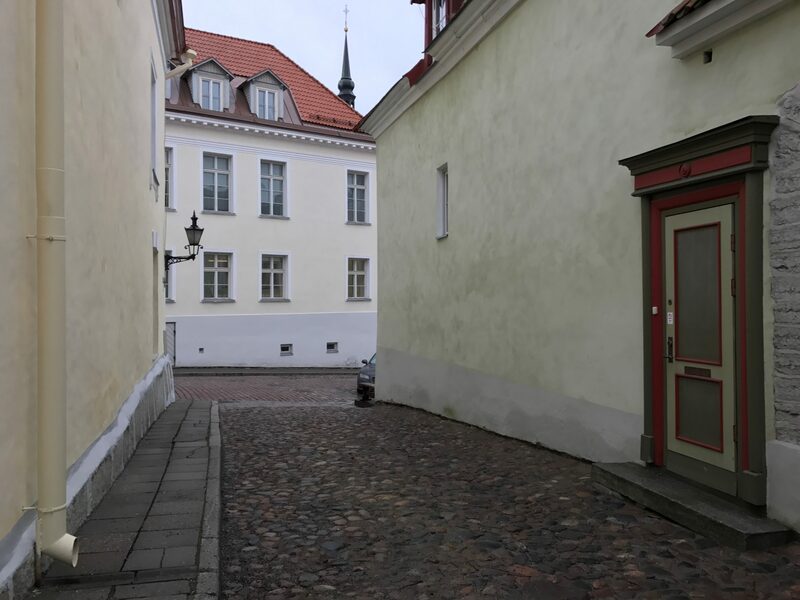 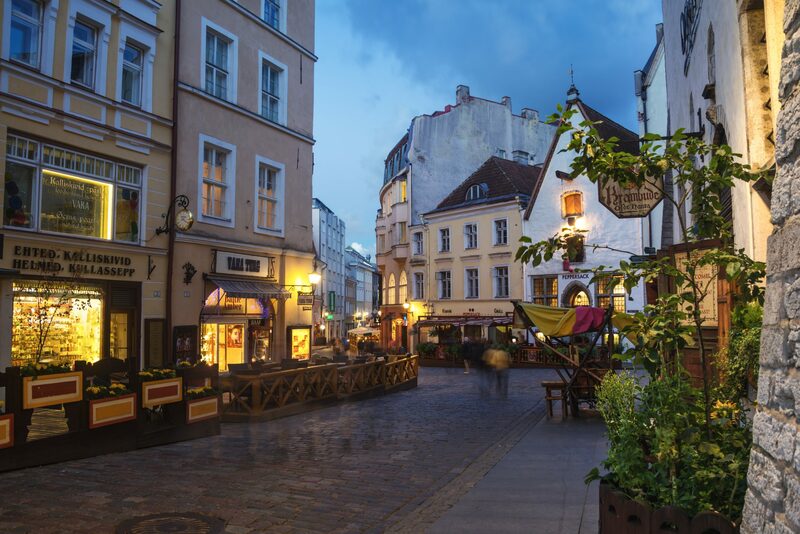 Productions from all over the world come around to explore the production possibilities that Tallinn offers, the best preserved medieval city in Northern Europe boasting Gothic spires, winding cobblestone streets and enchanting architecture. 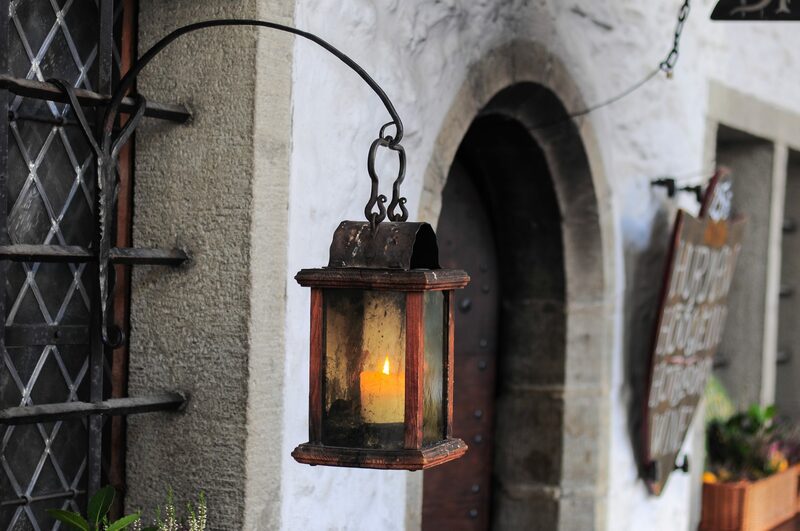 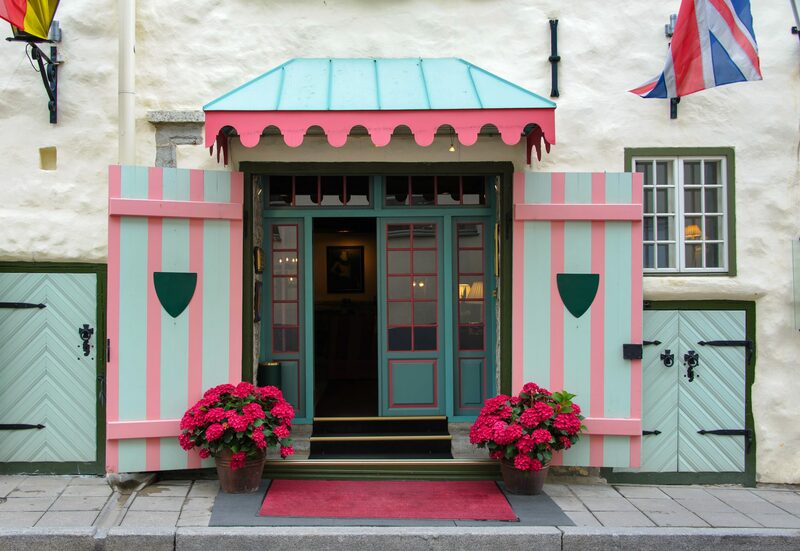 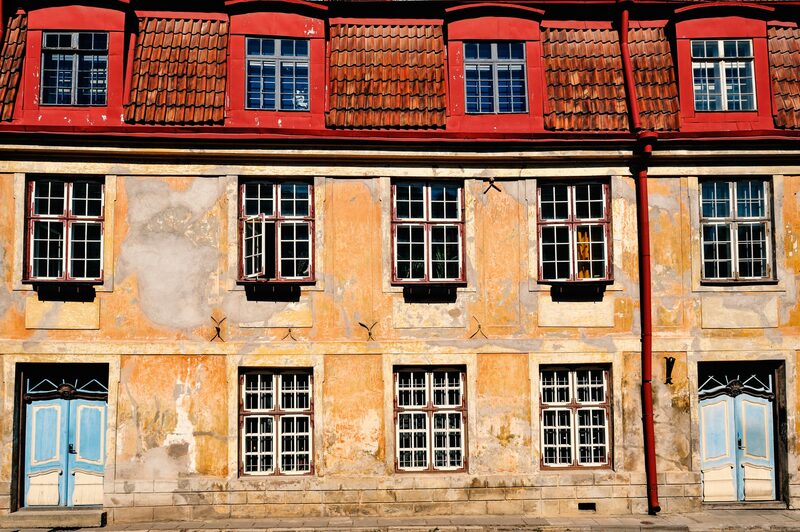 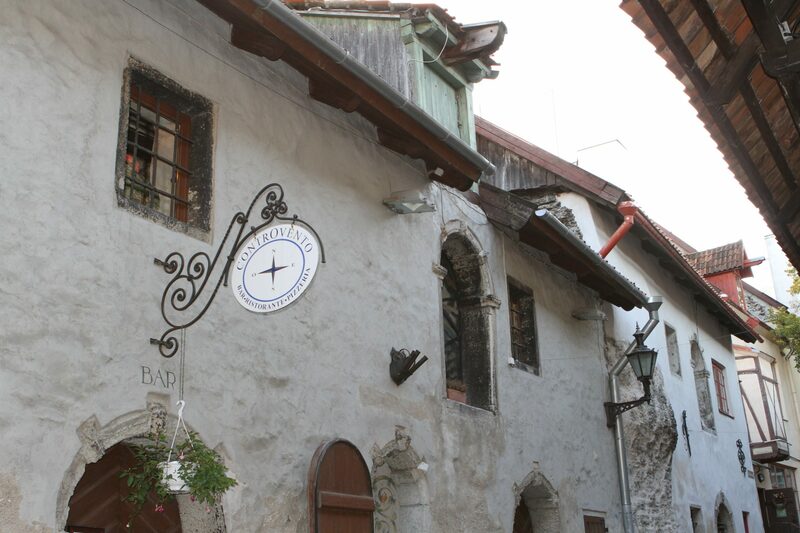 Once a home to wealthy merchants settling from Germany, Denmark and beyond. 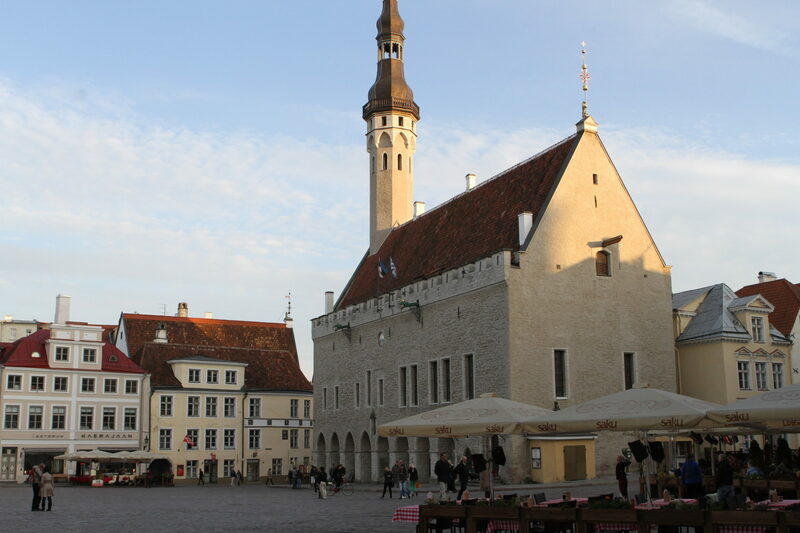 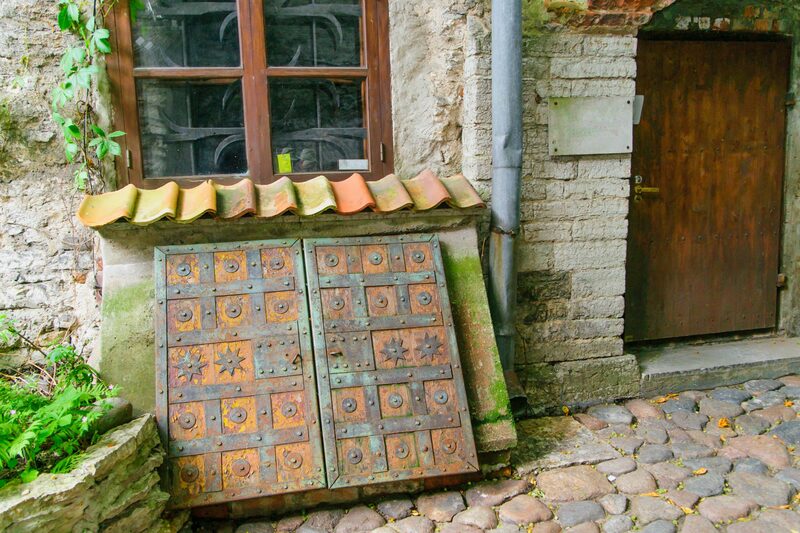 Unlike many other capital cities in Europe, Tallinn has managed to wholly preserve its structure of medieval and Hanseatic origin. 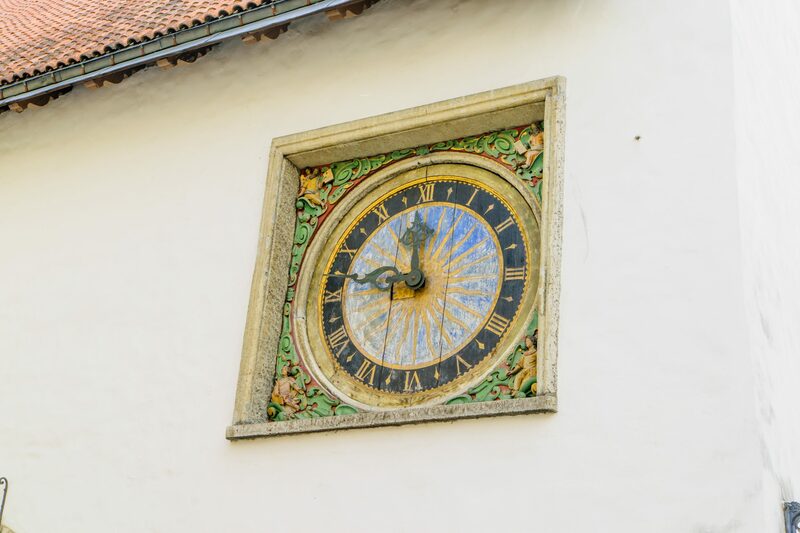 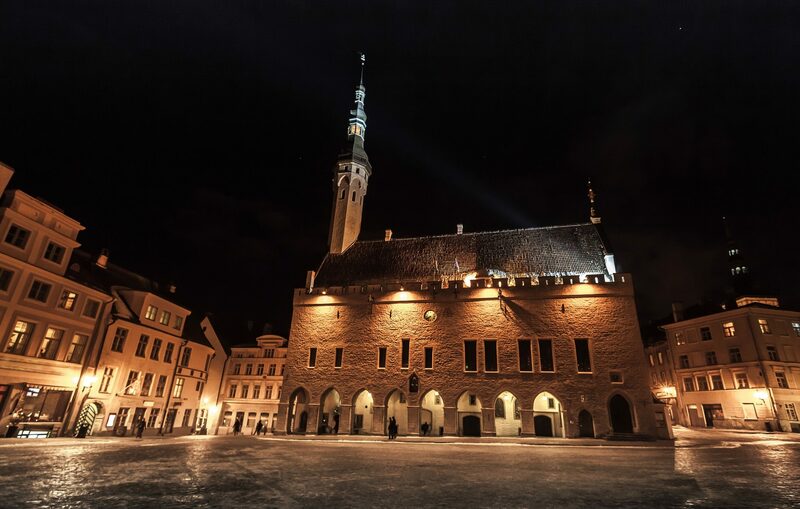 Due to its exceptionally intact 13th century city plan, the Old Town was inscribed as a UNESCO World Heritage Site in 1997, joining the ranks of the world’s most recognised landmarks. 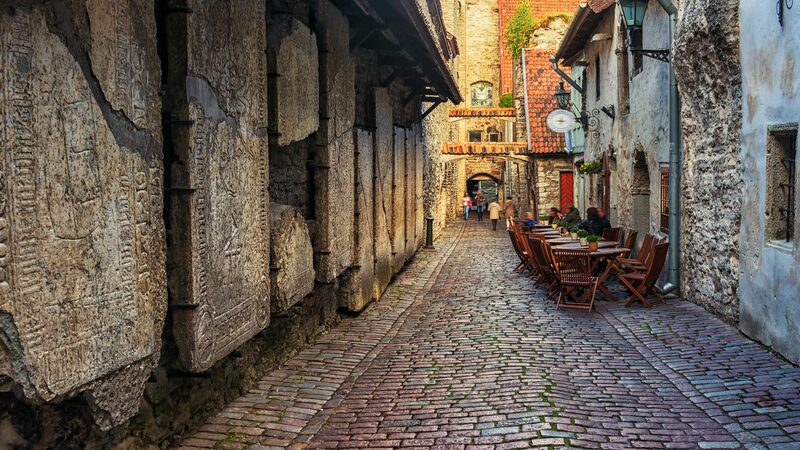 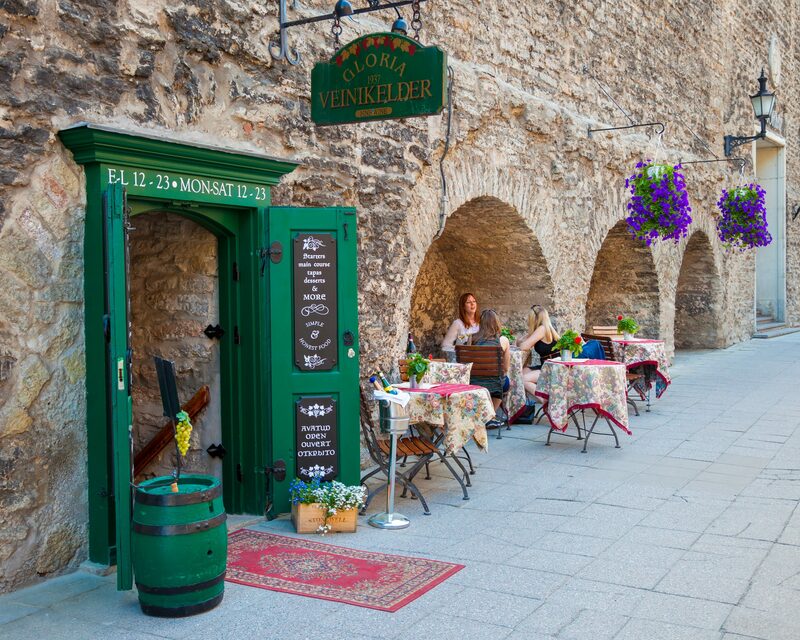 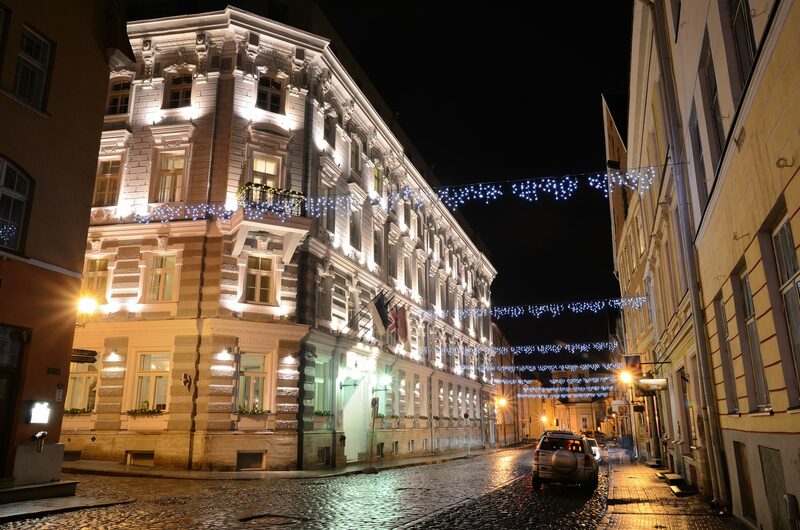 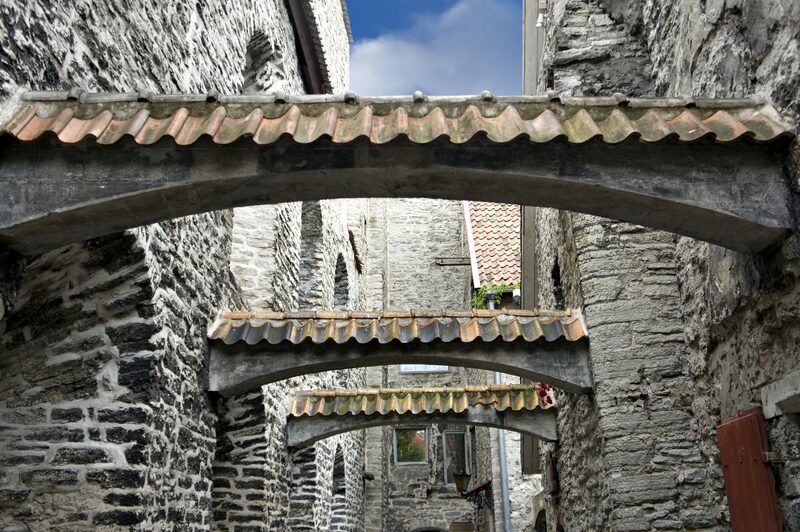 Here you’ll find original cobblestone streets dotted with medieval churches and grandiose merchant houses, barns and warehouses many of which date back to the Middle Ages.